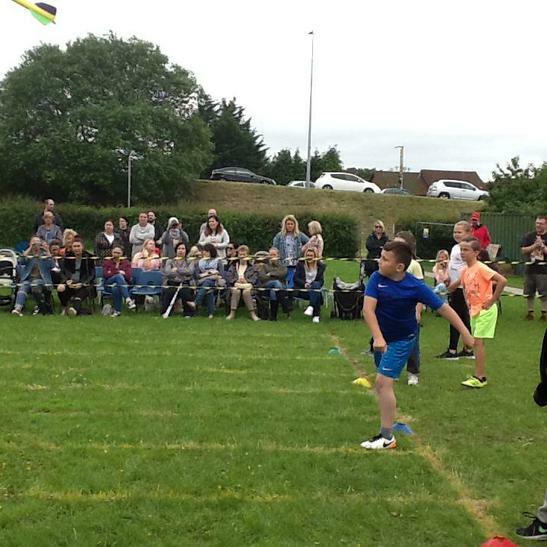 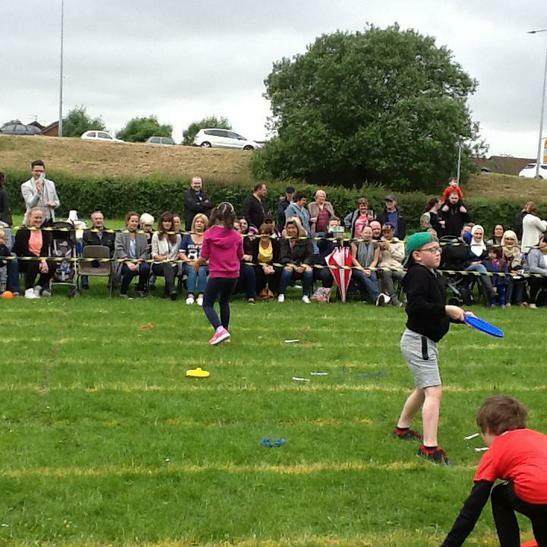 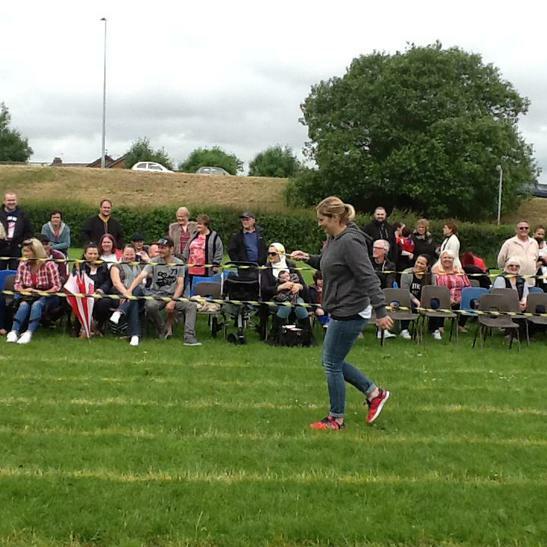 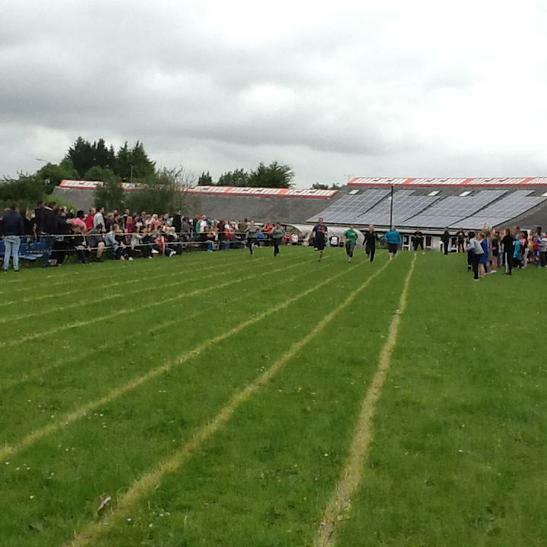 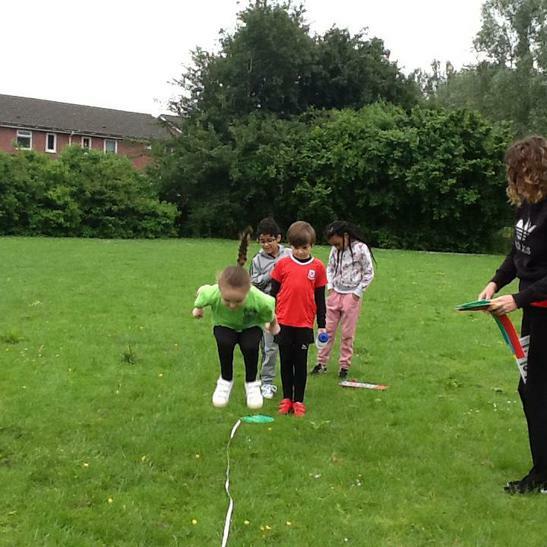 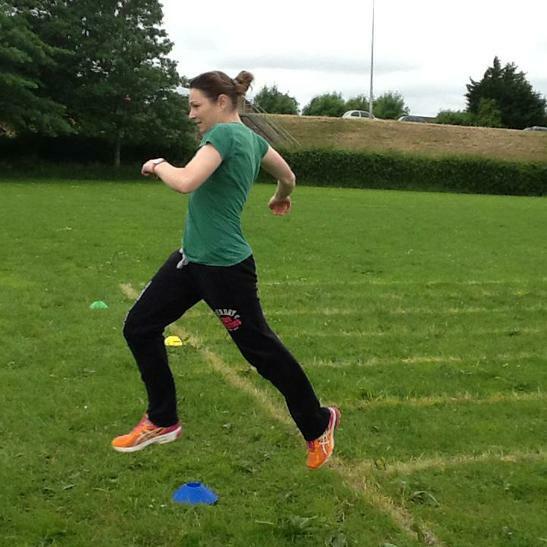 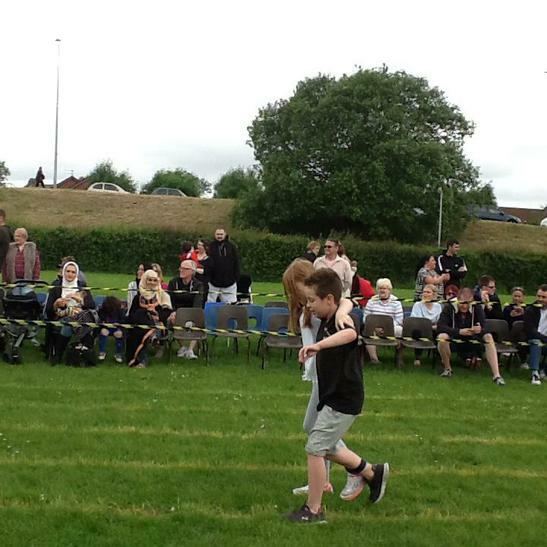 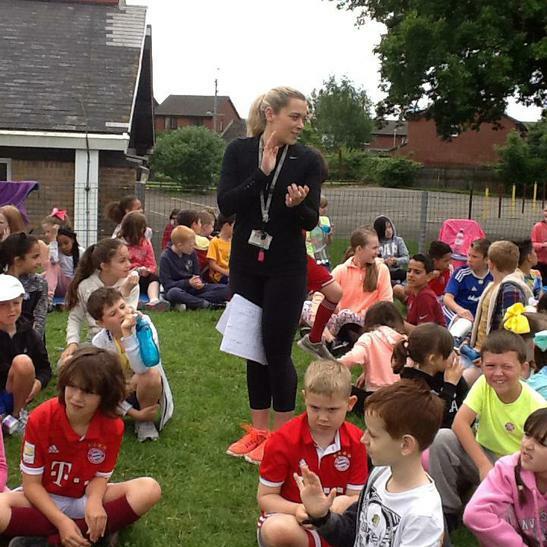 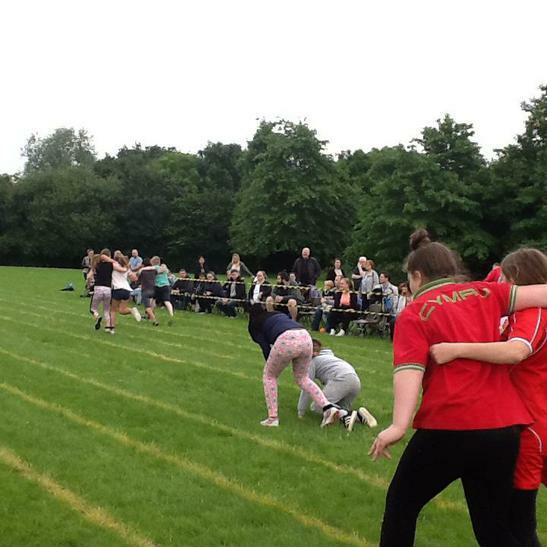 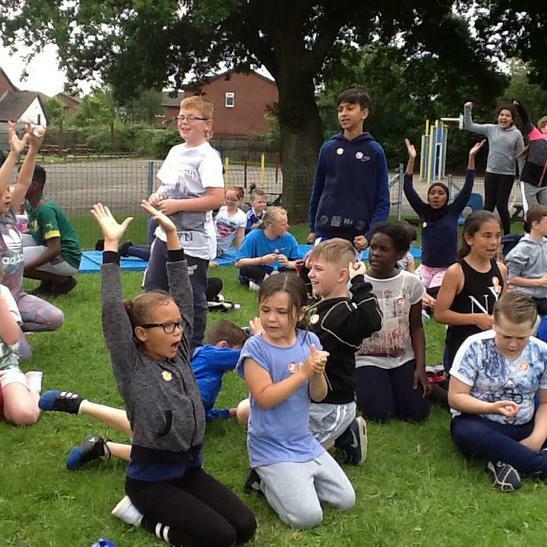 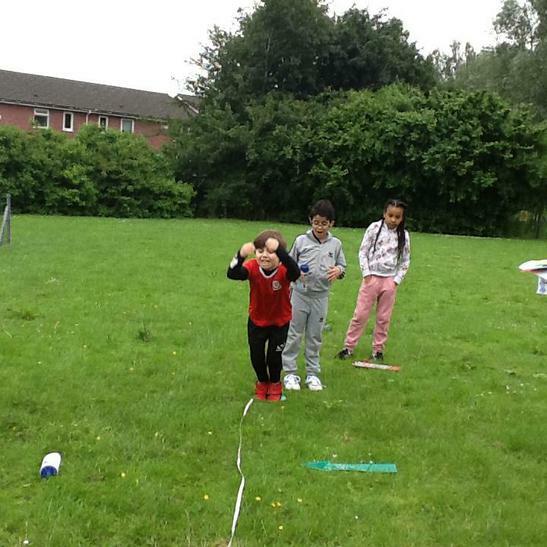 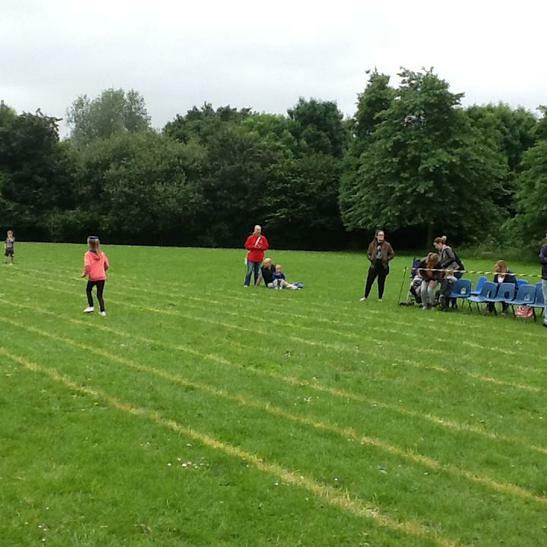 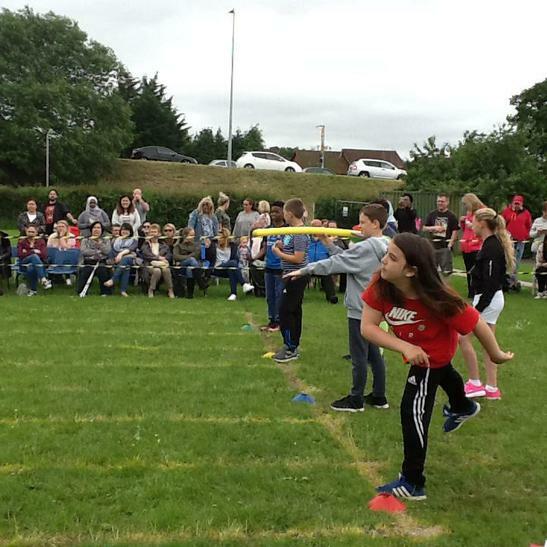 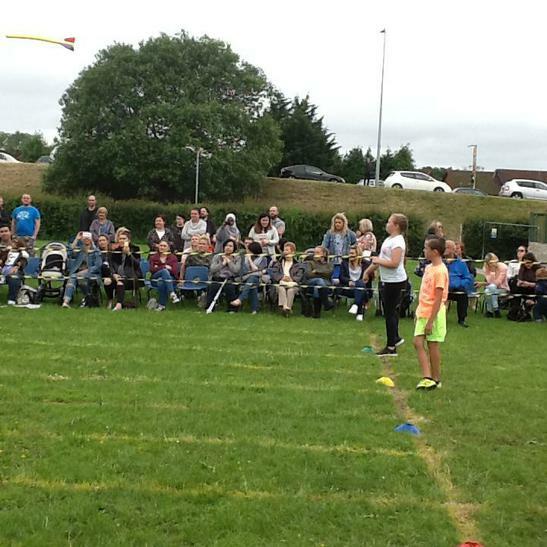 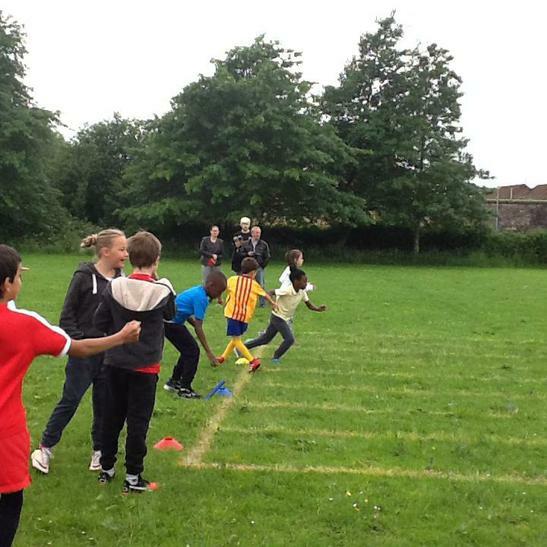 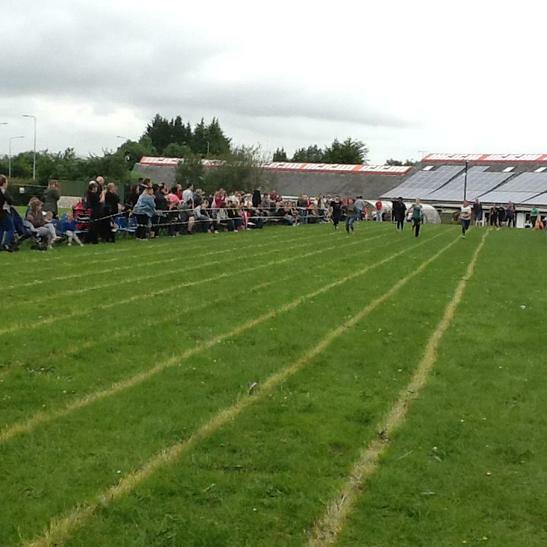 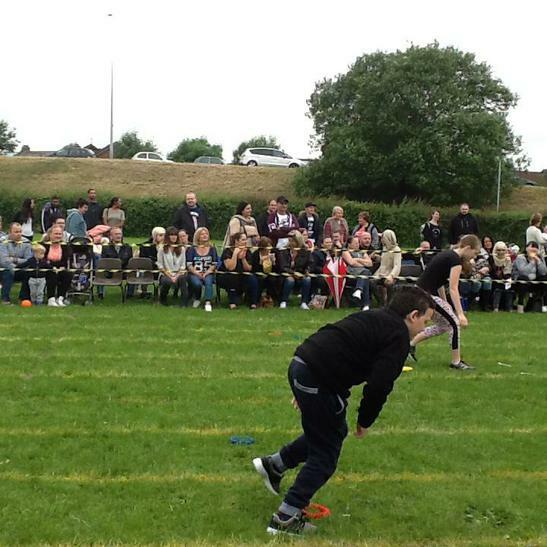 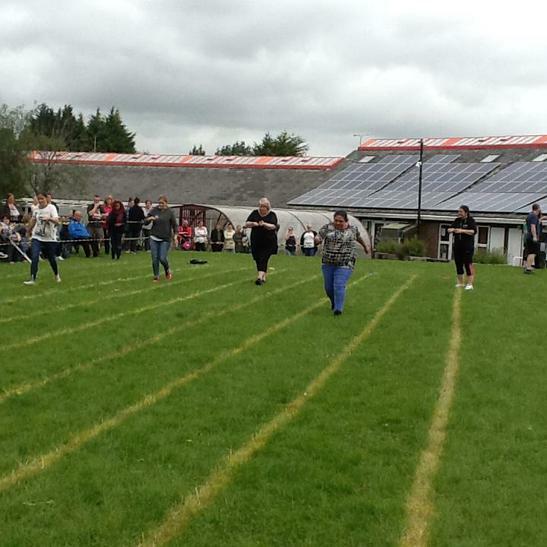 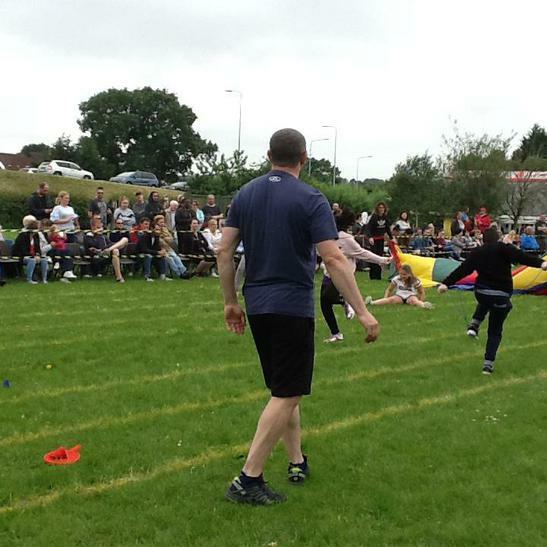 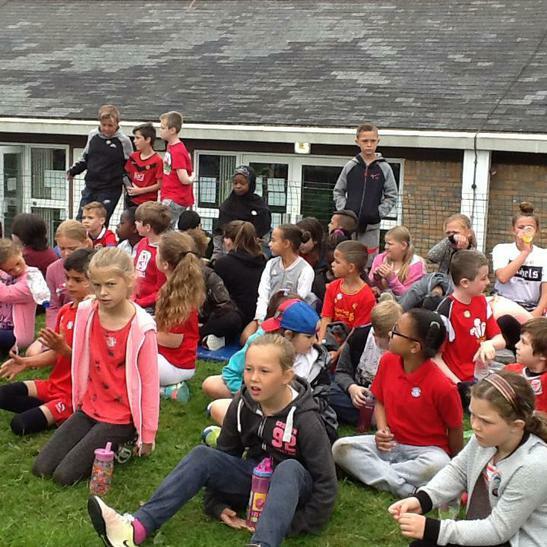 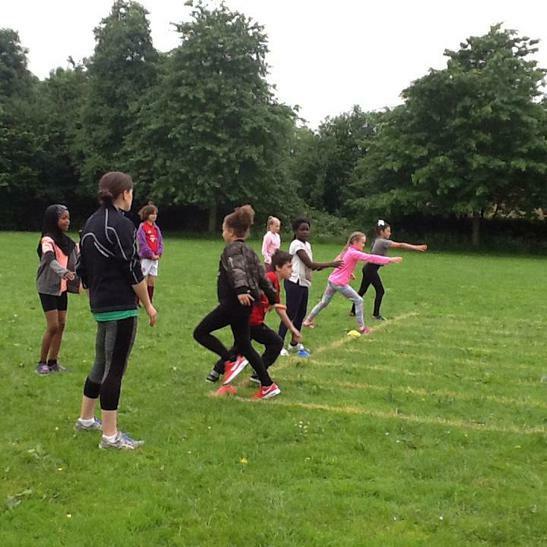 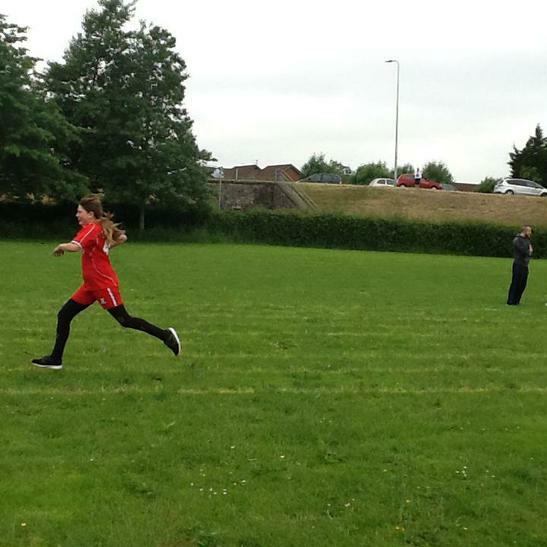 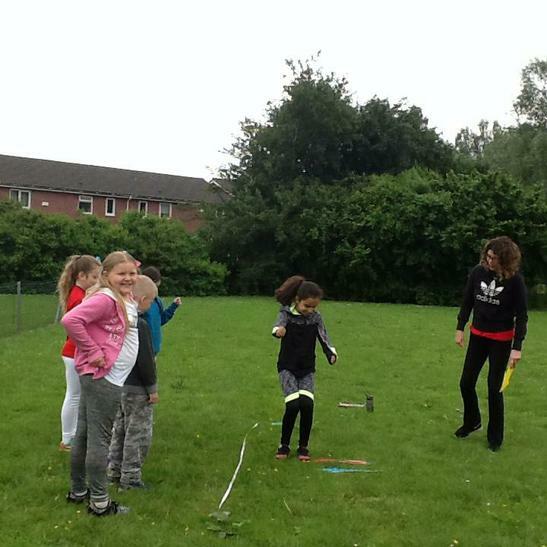 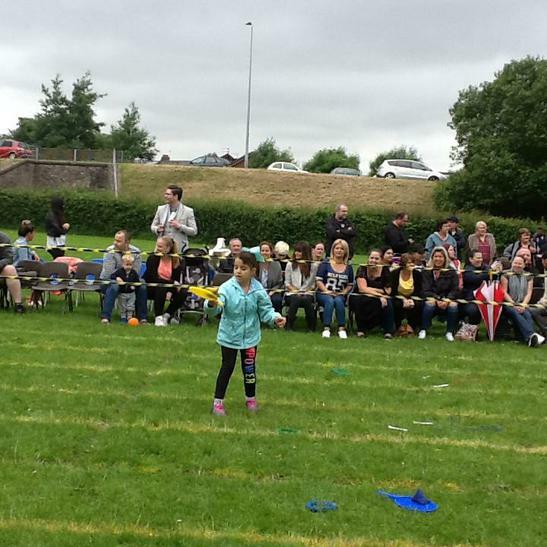 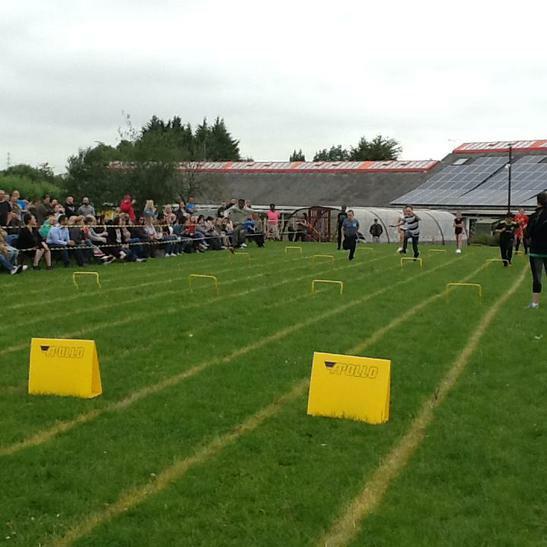 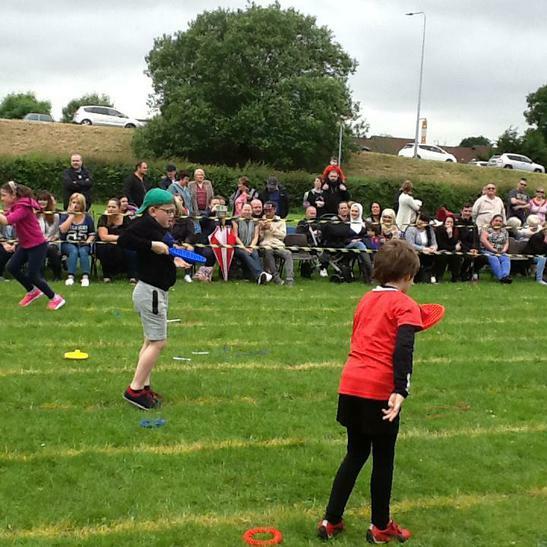 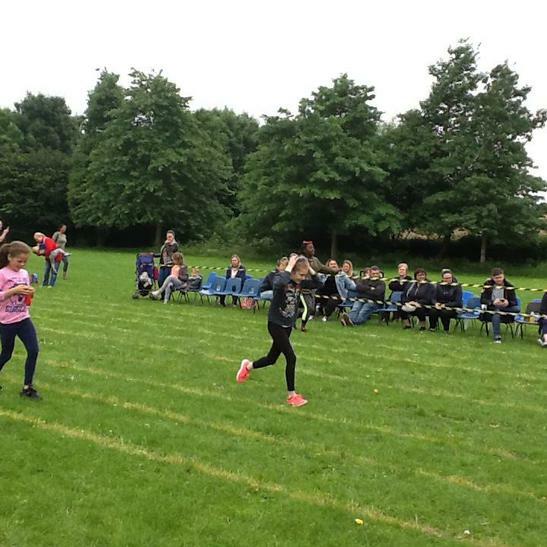 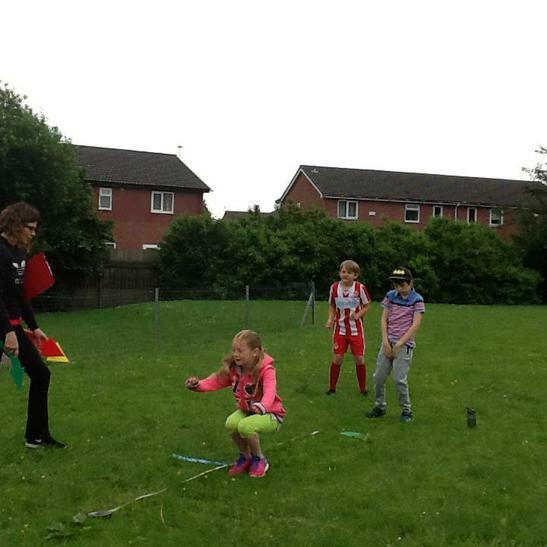 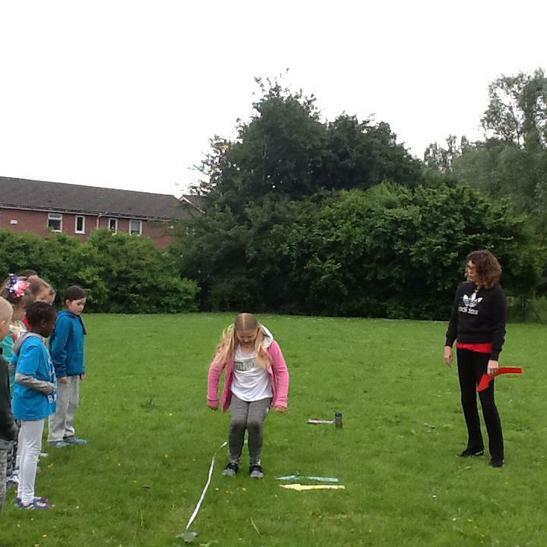 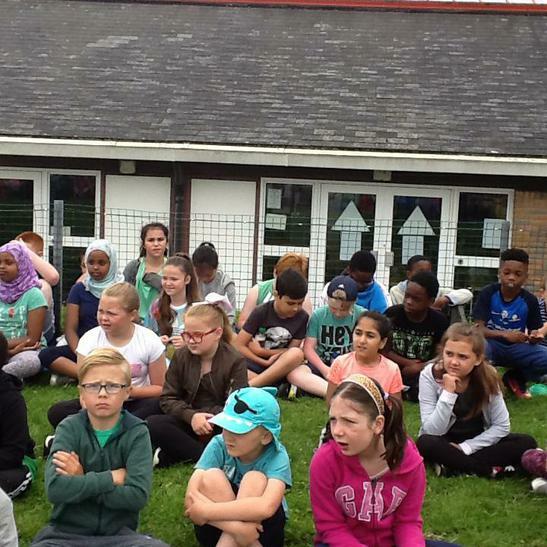 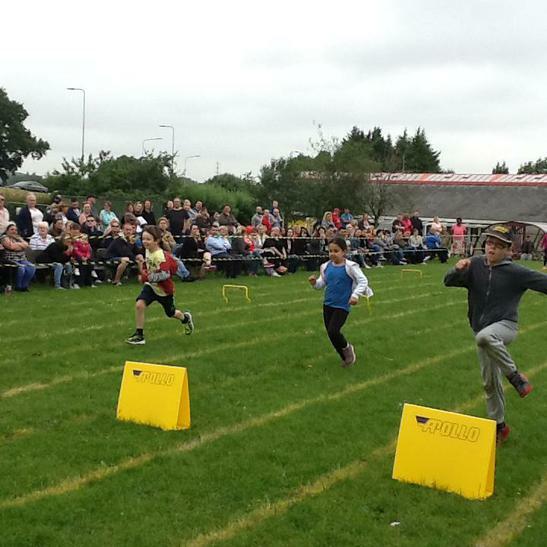 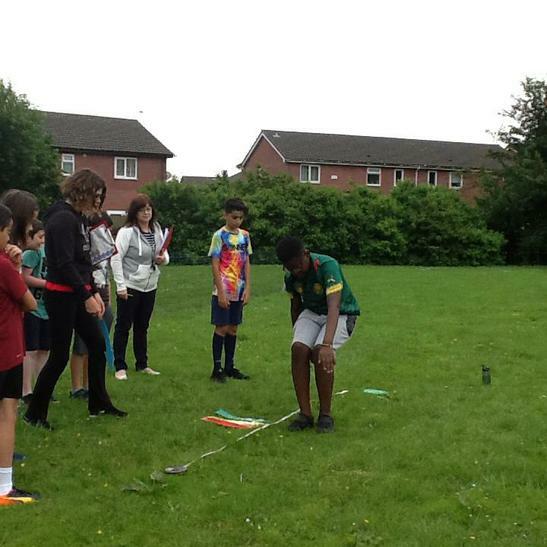 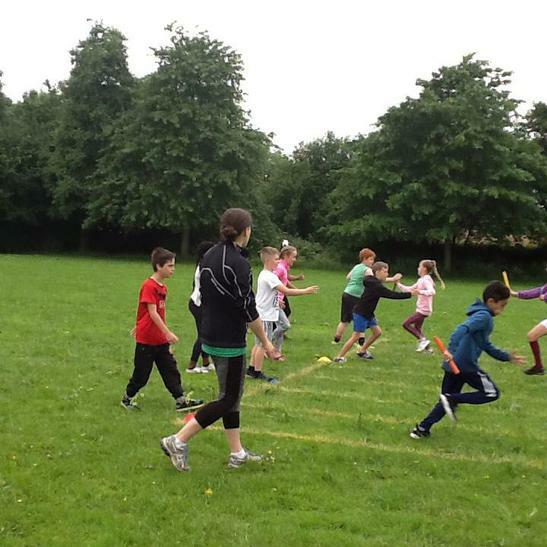 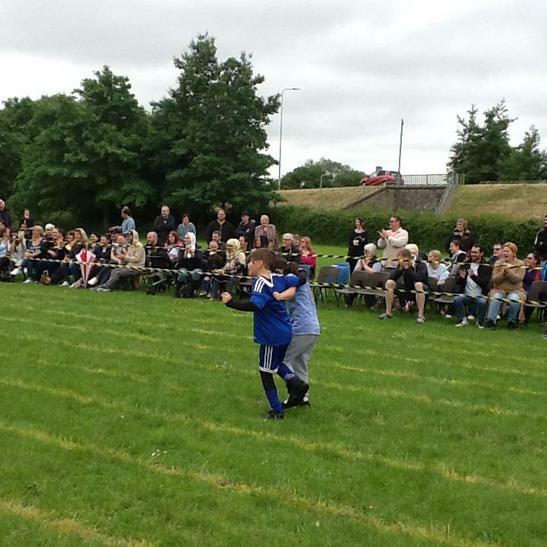 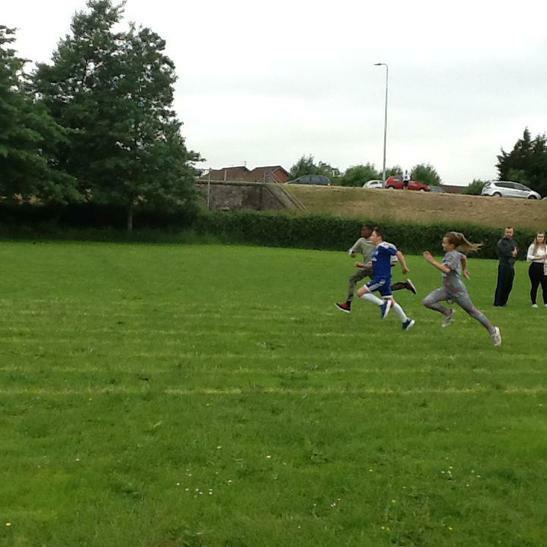 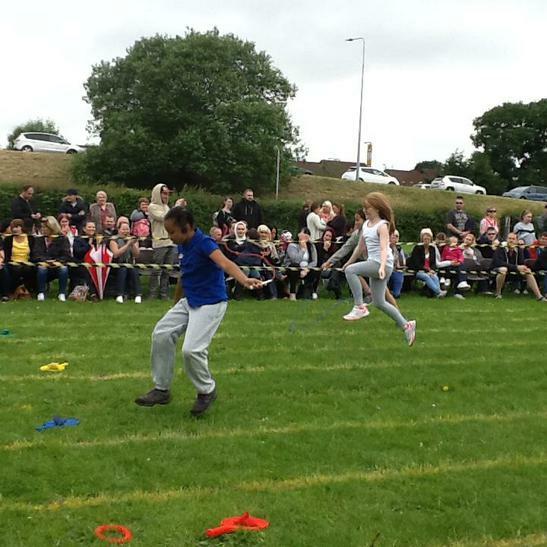 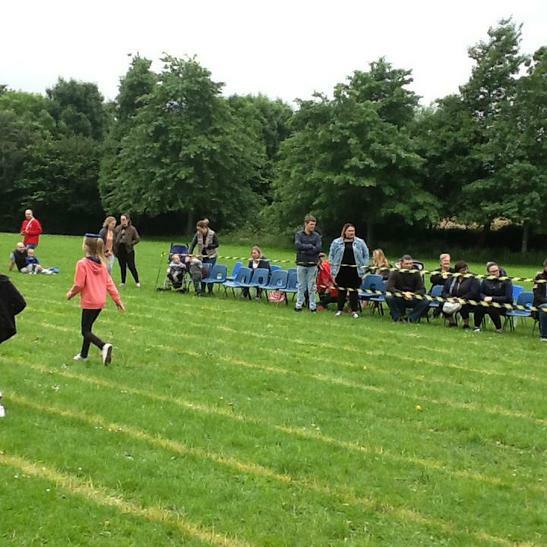 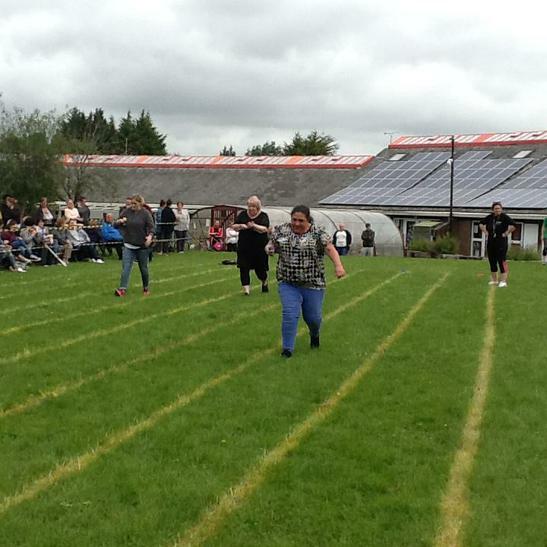 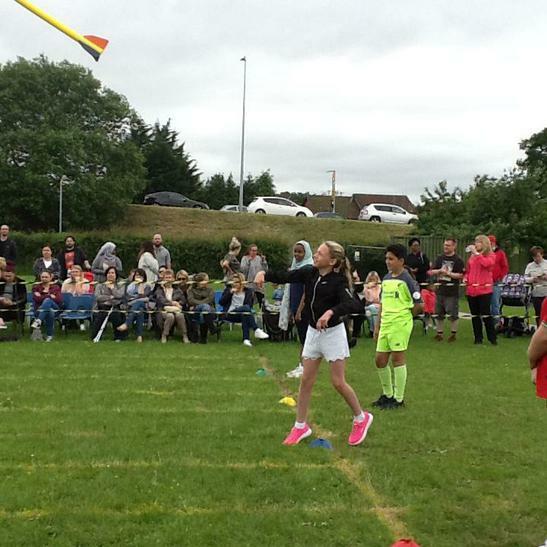 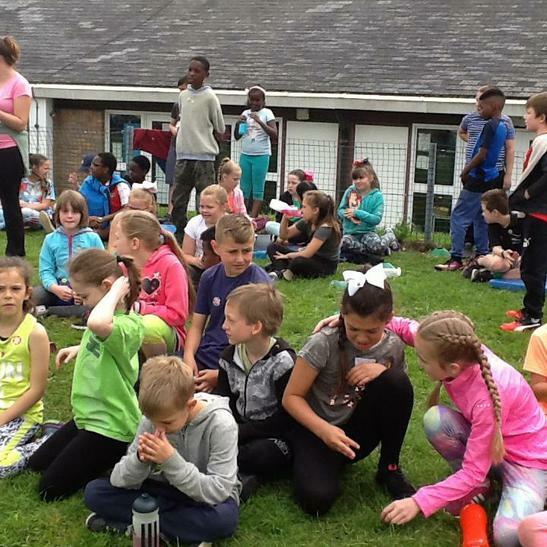 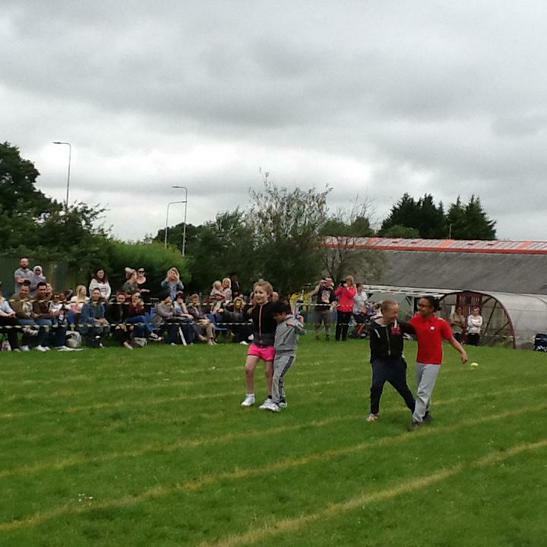 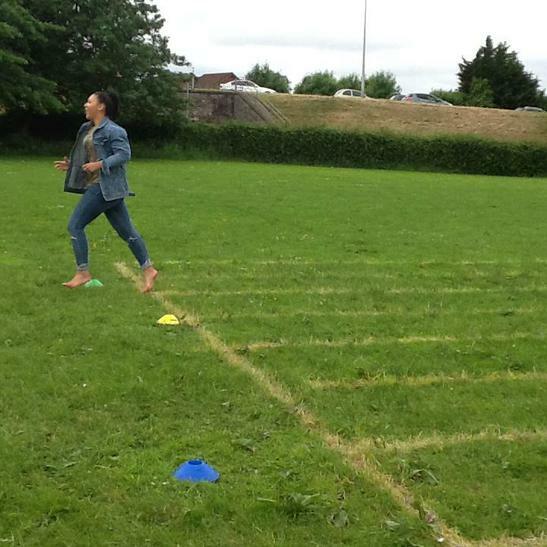 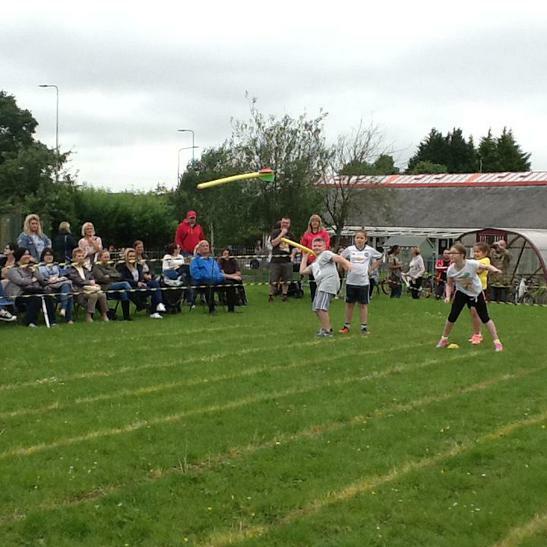 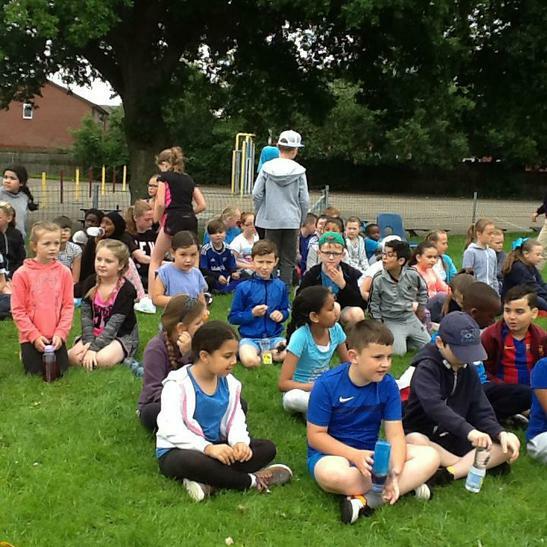 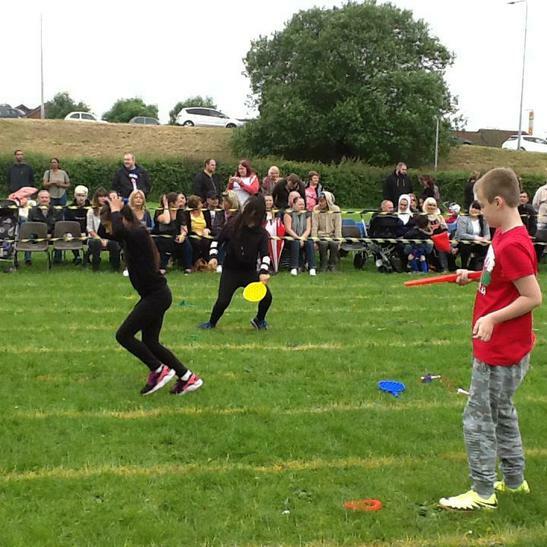 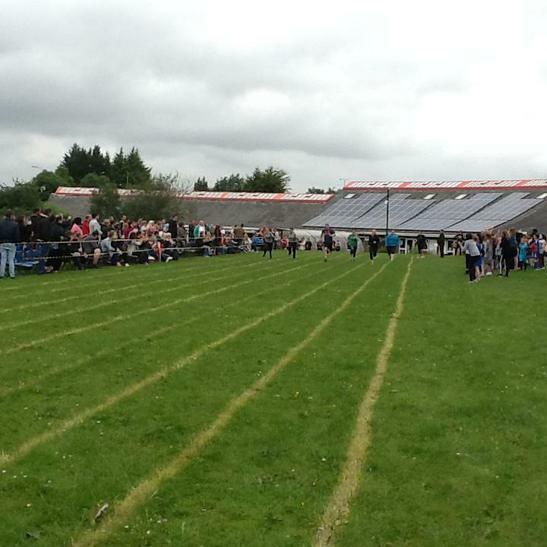 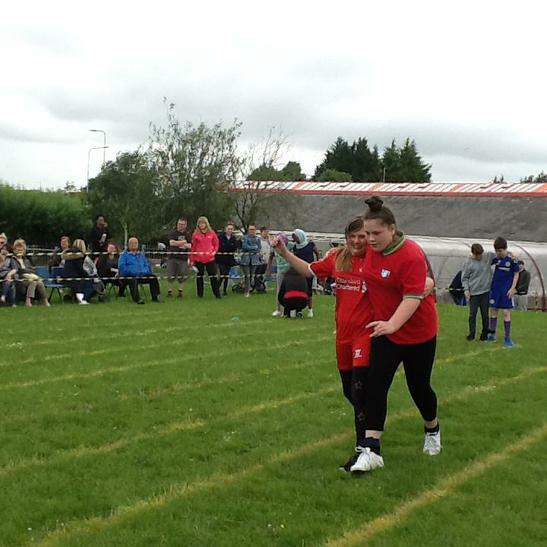 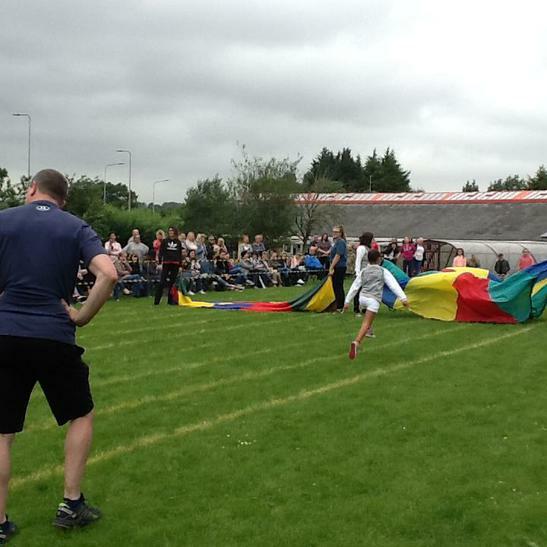 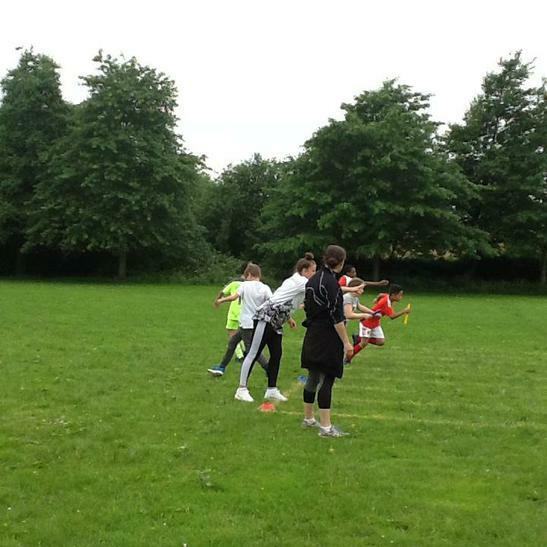 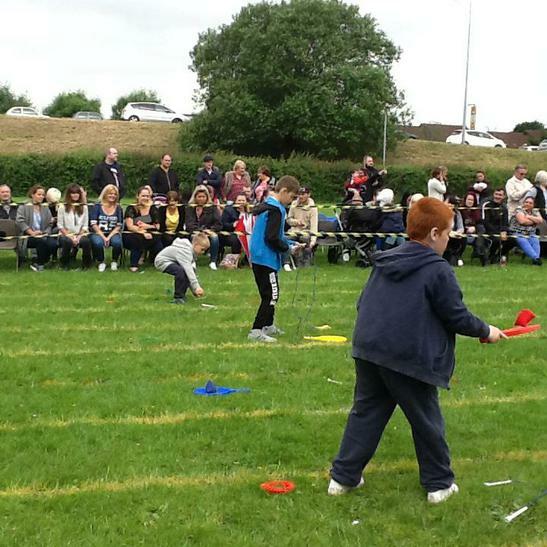 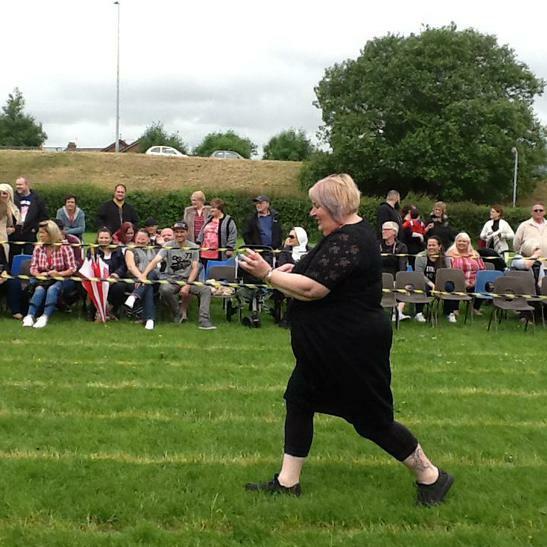 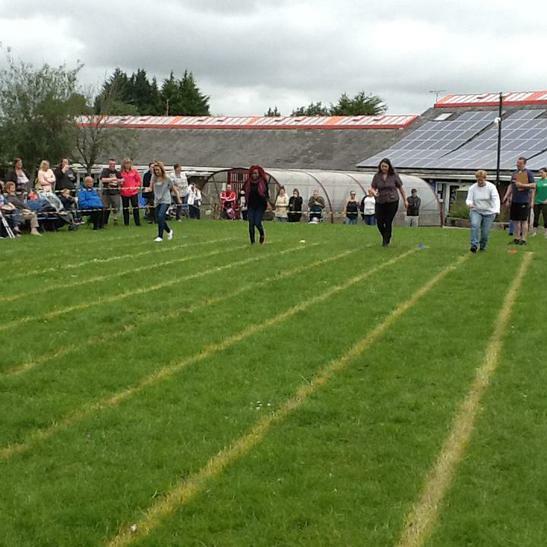 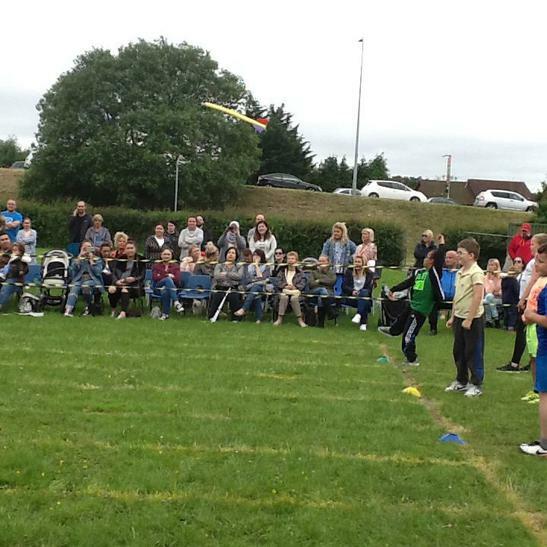 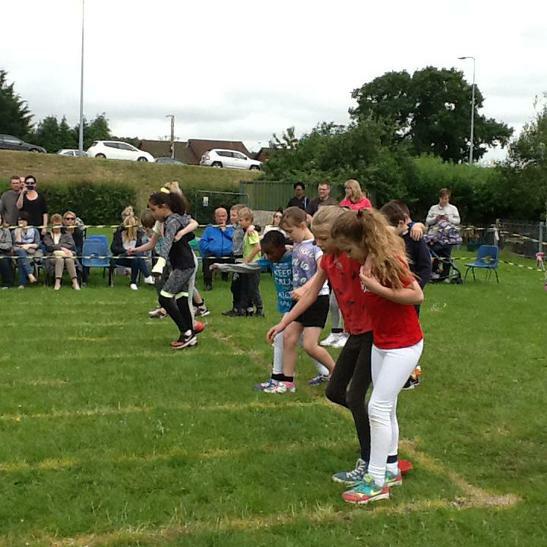 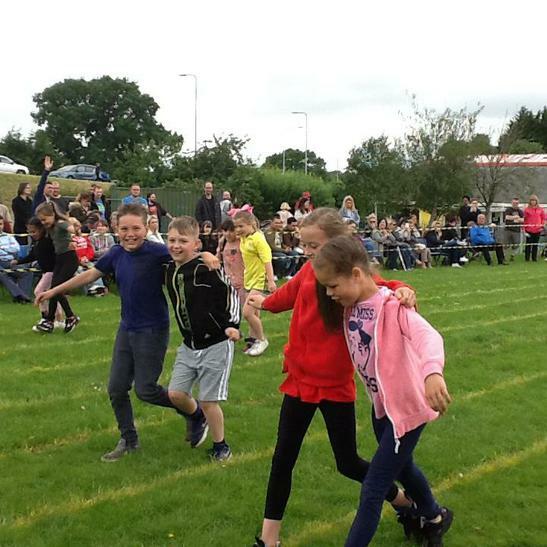 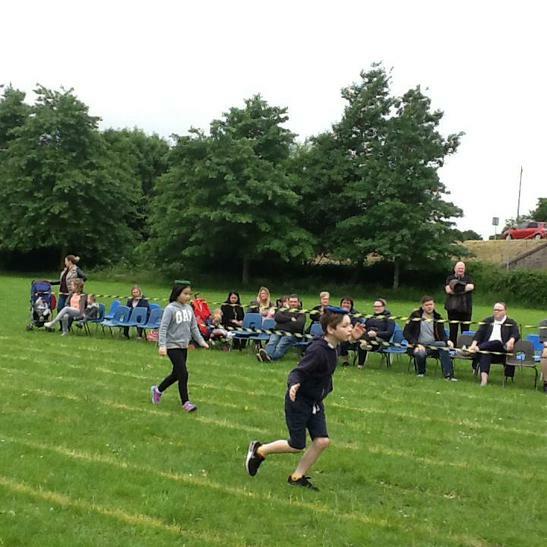 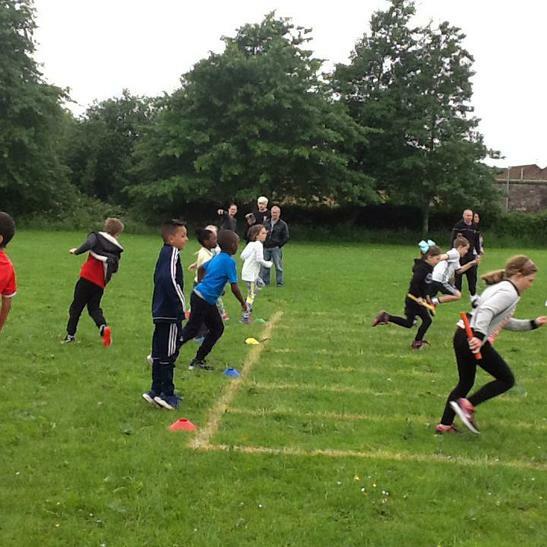 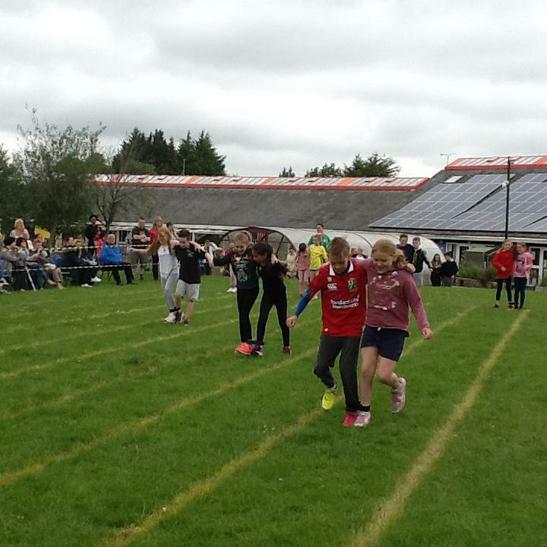 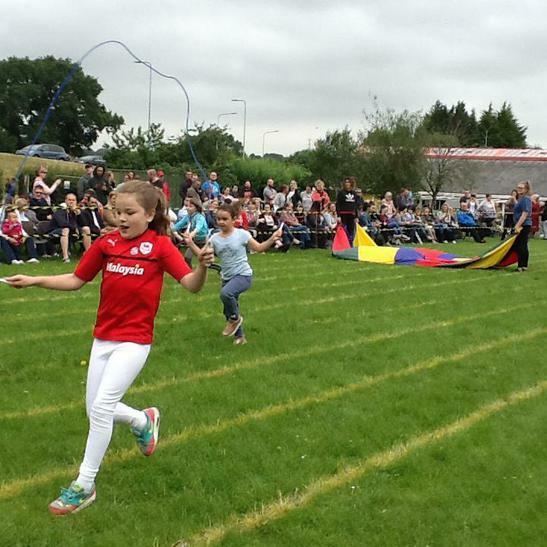 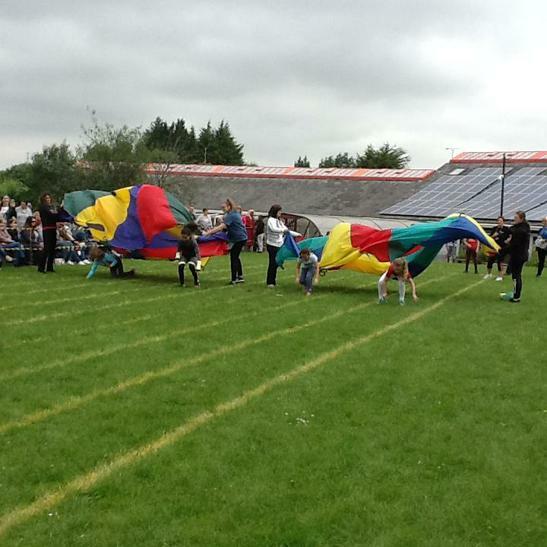 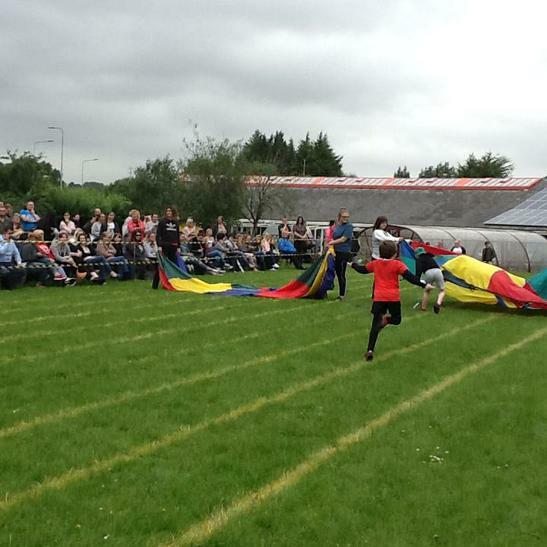 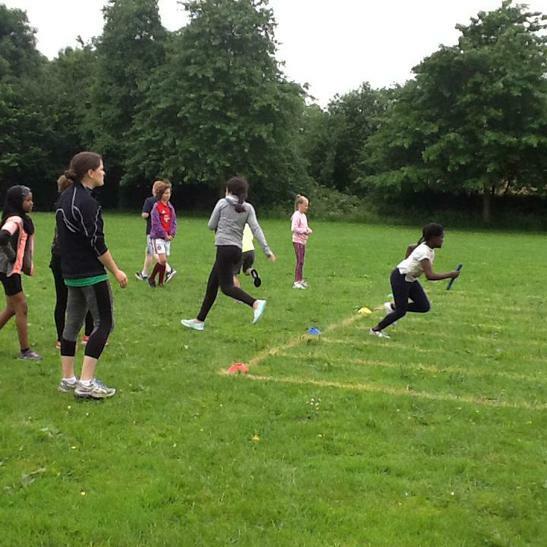 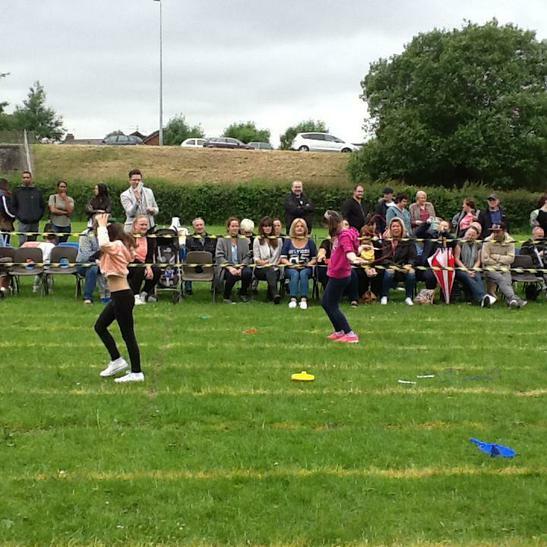 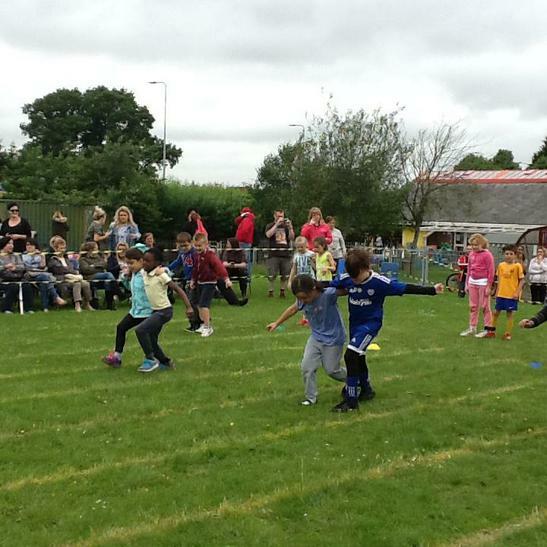 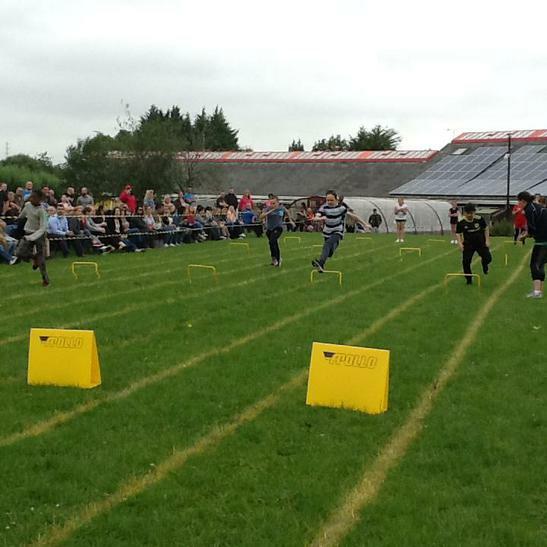 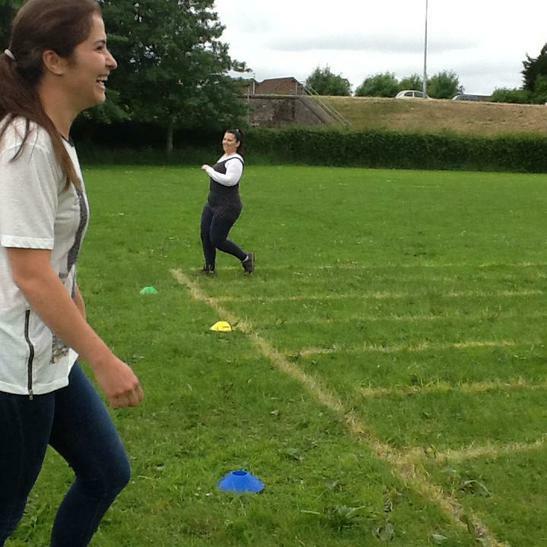 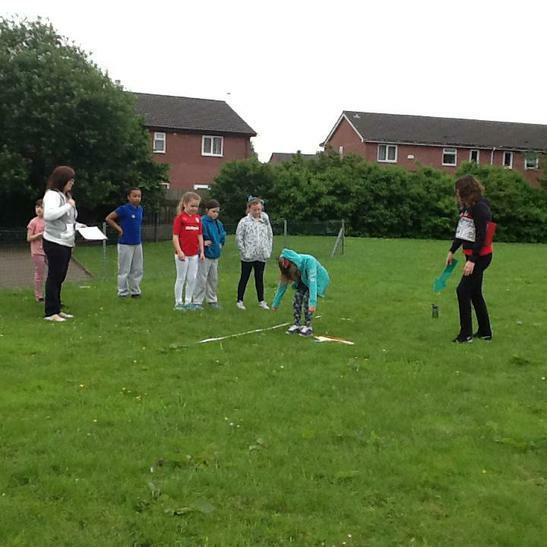 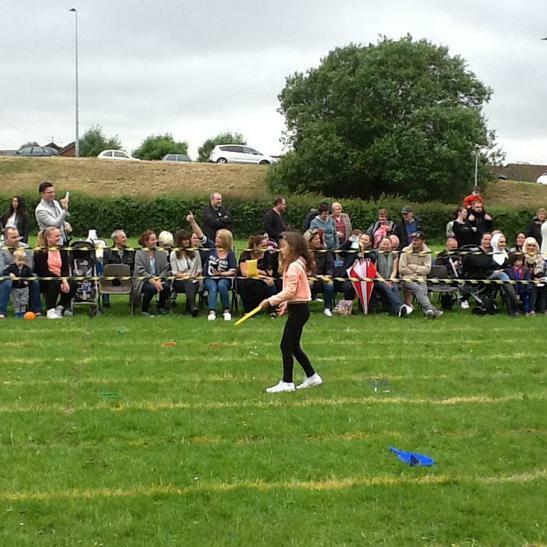 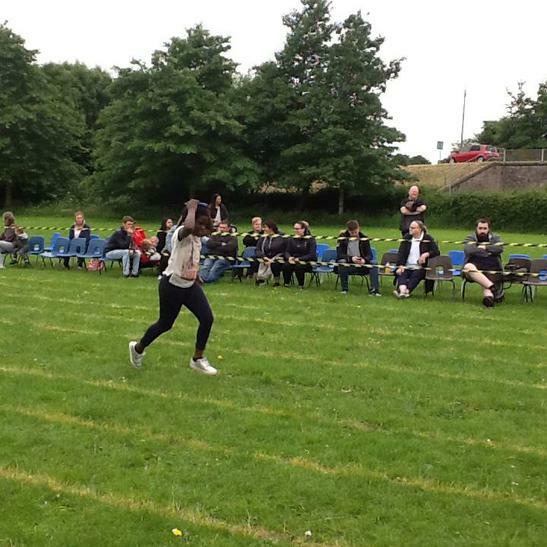 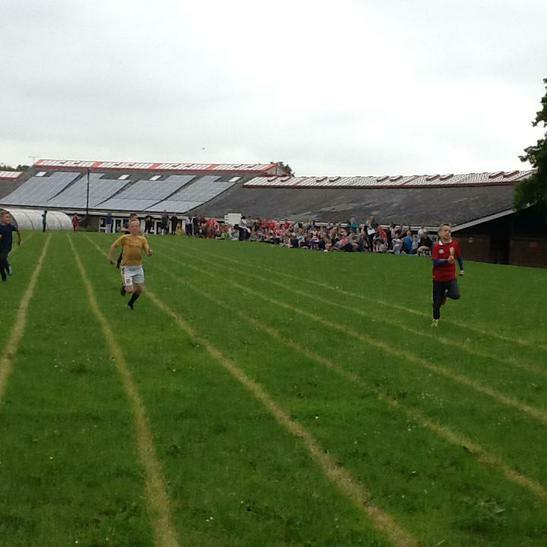 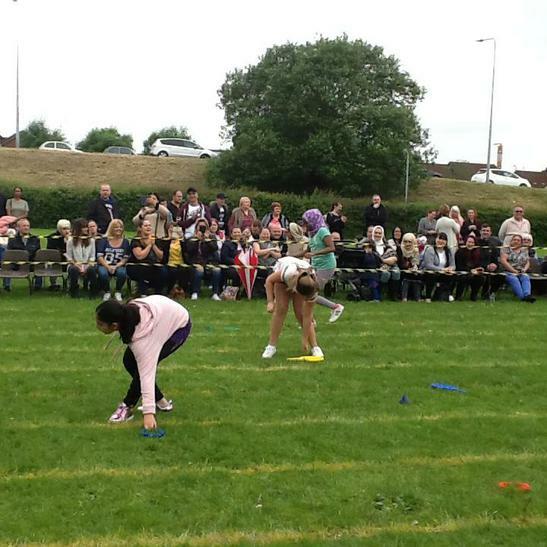 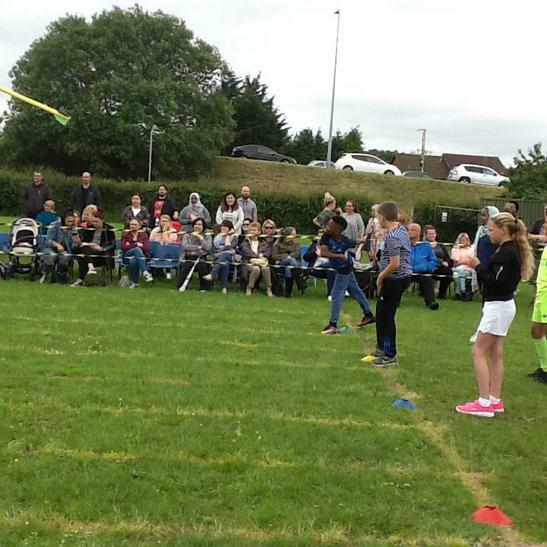 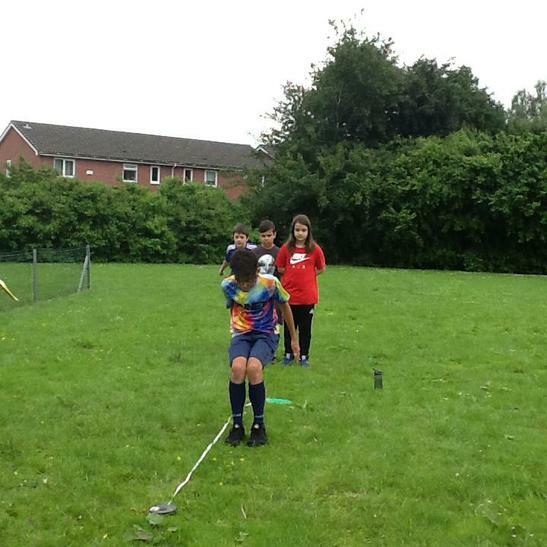 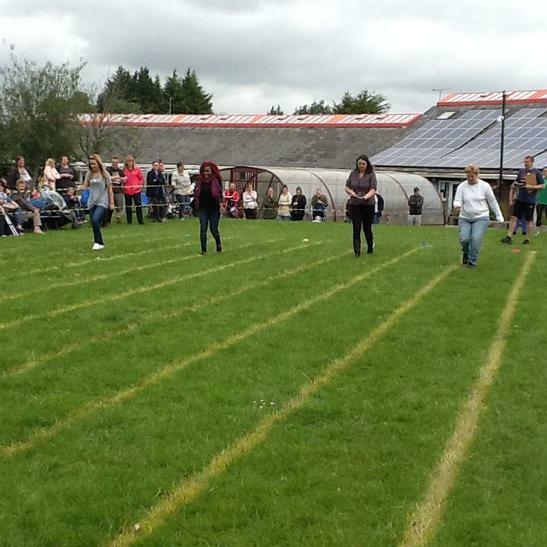 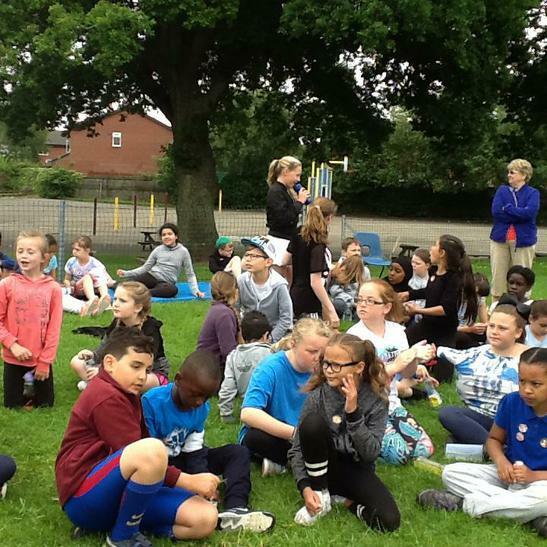 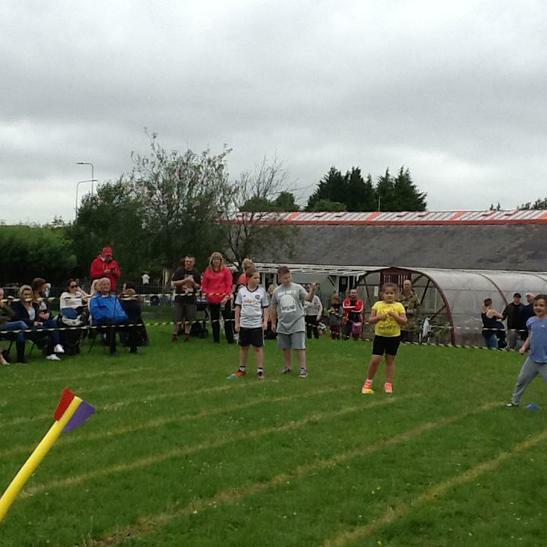 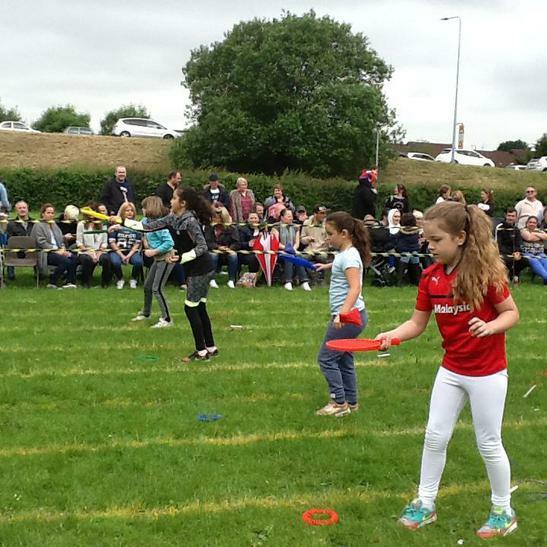 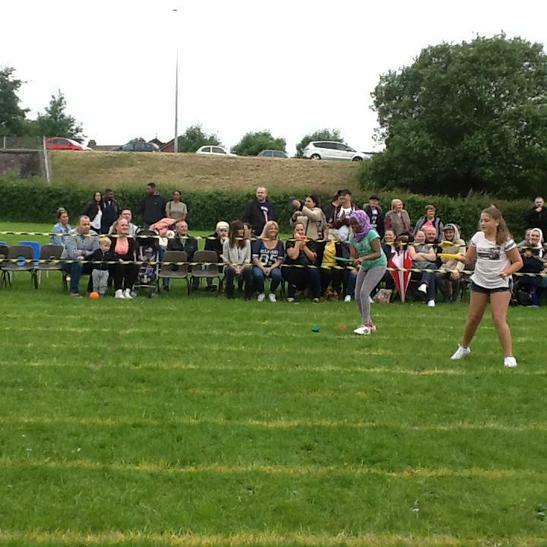 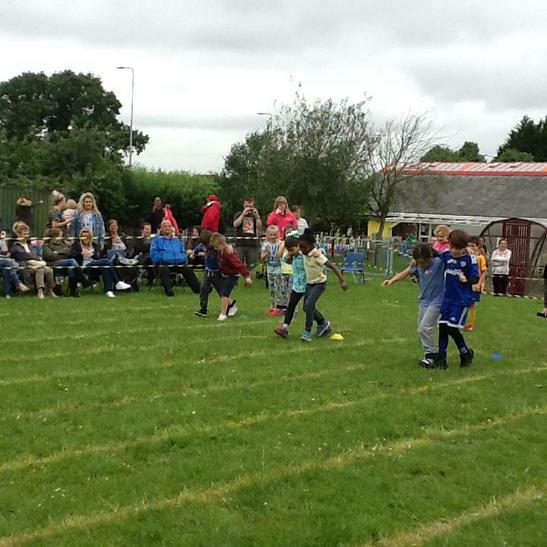 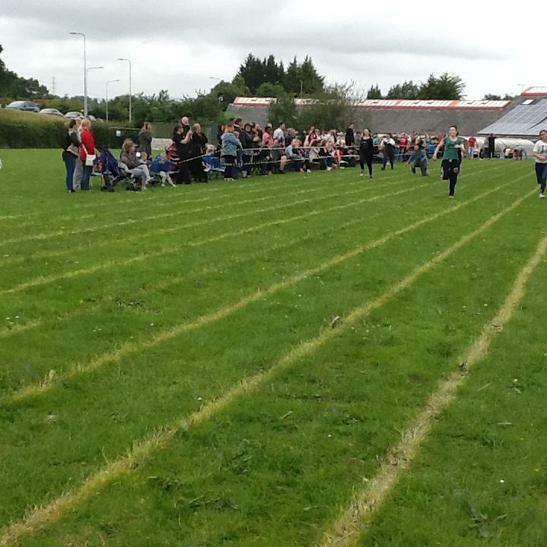 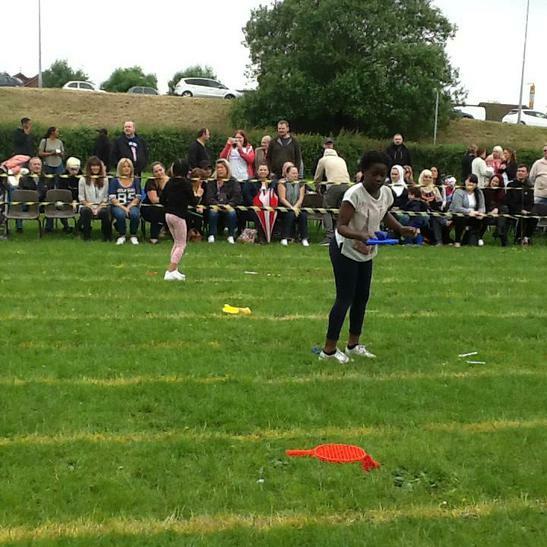 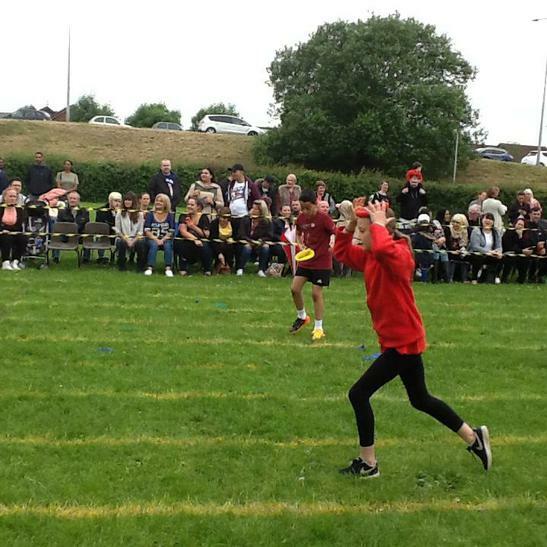 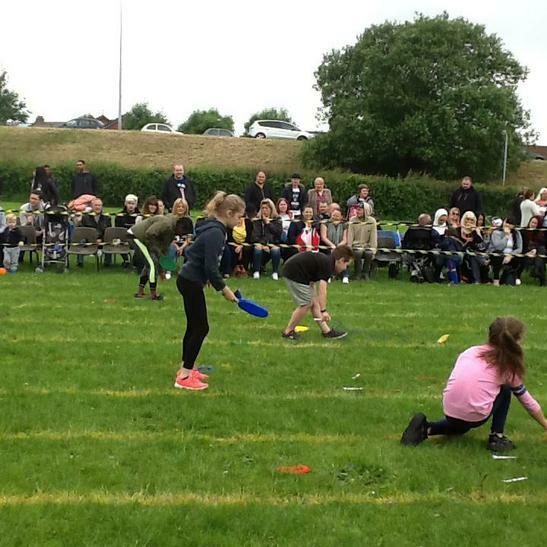 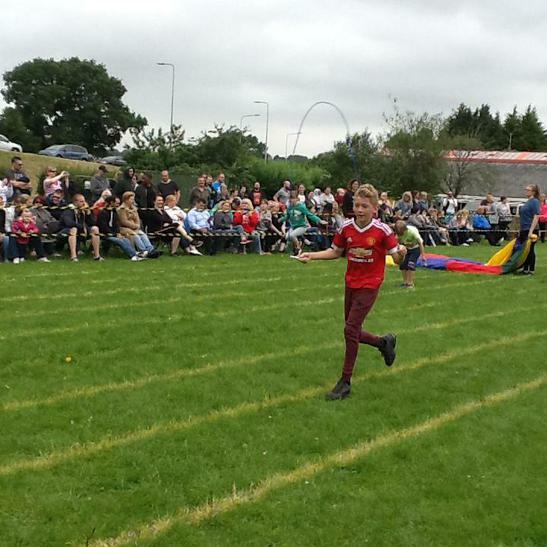 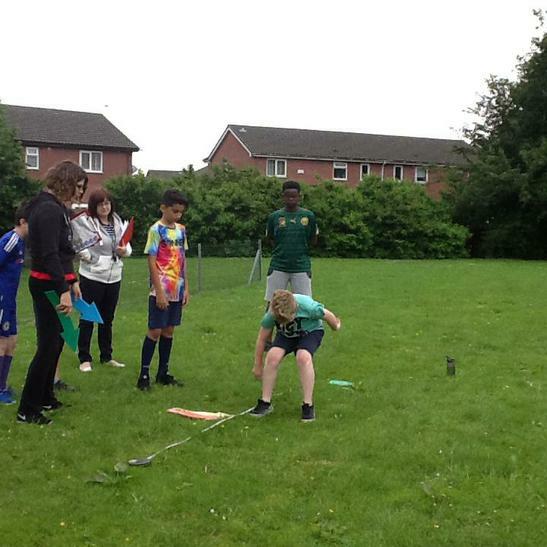 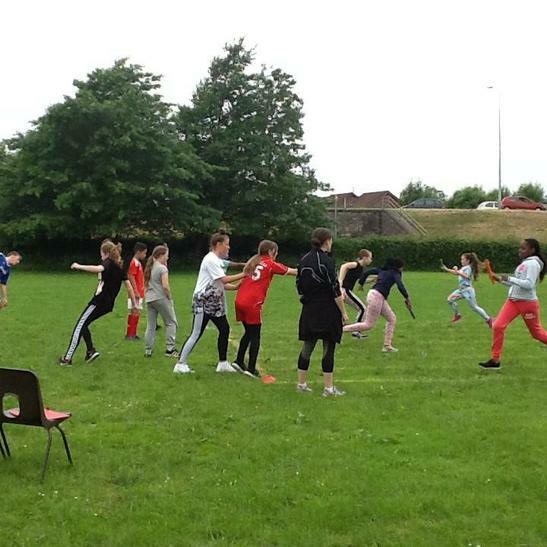 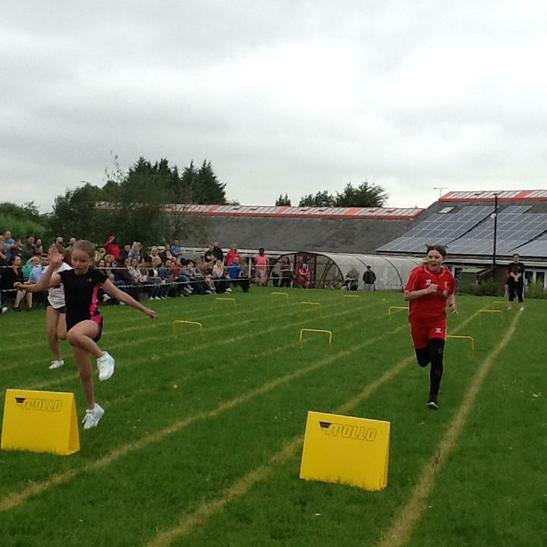 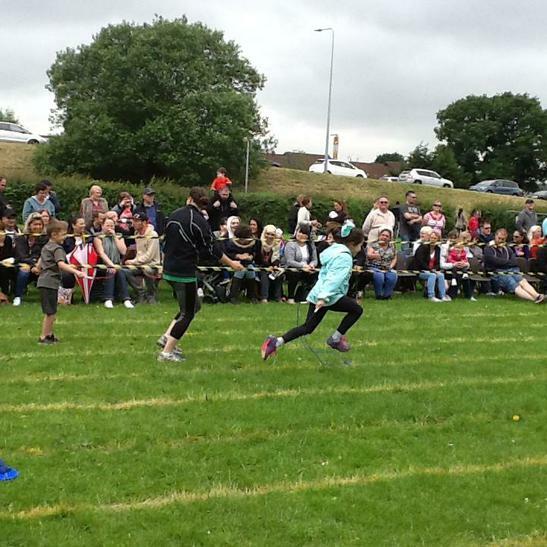 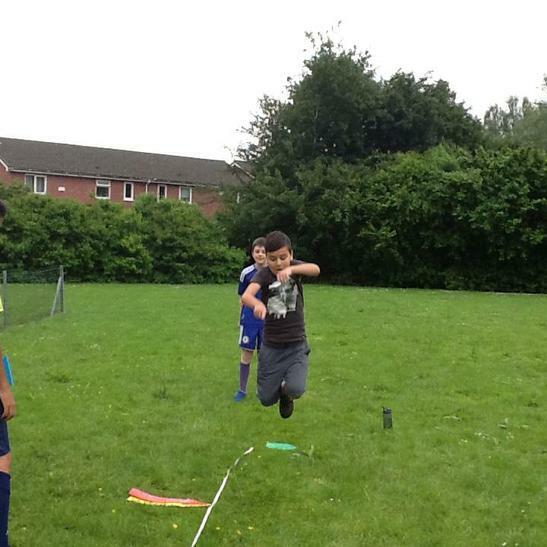 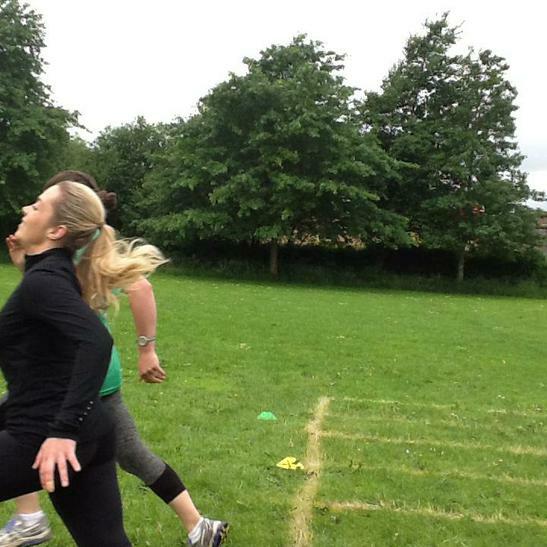 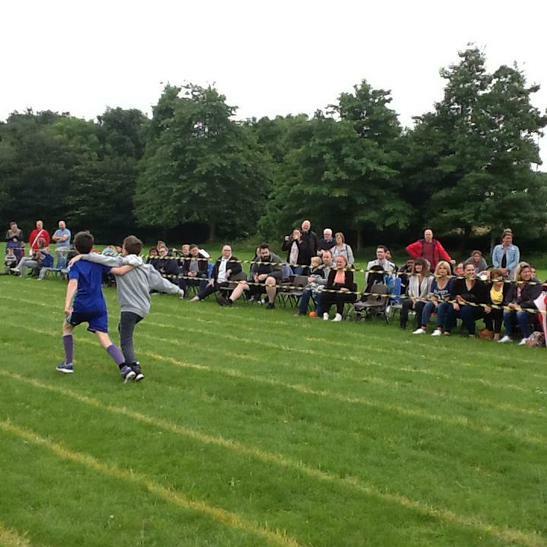 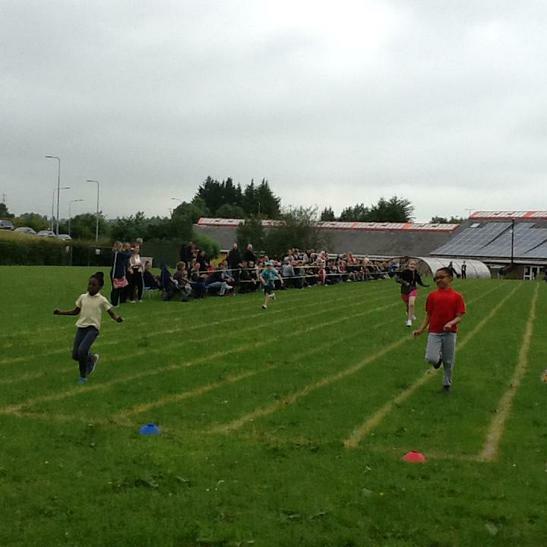 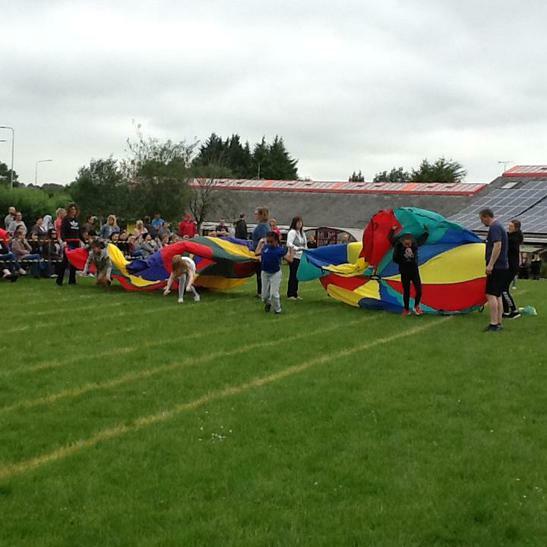 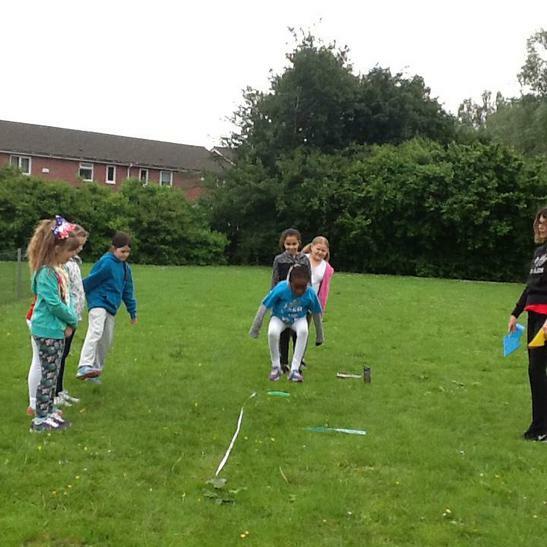 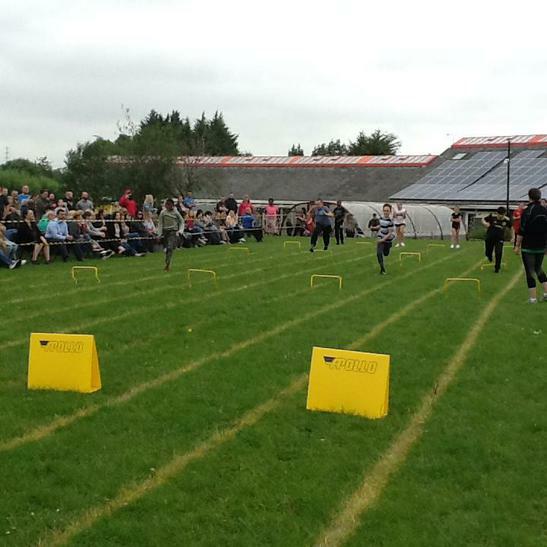 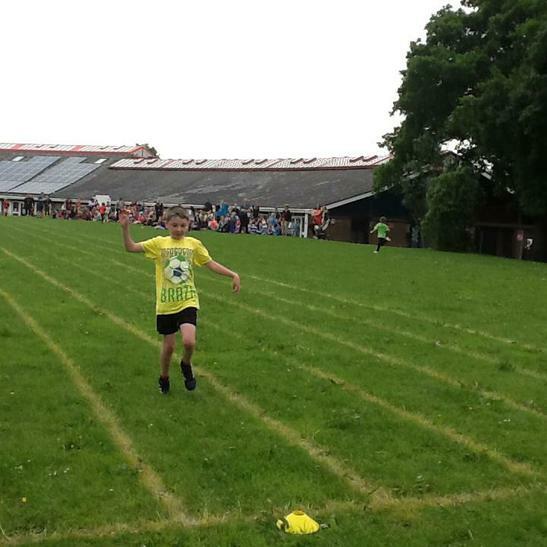 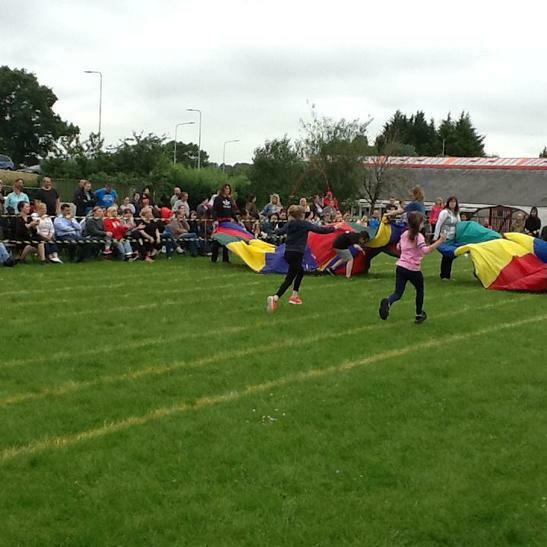 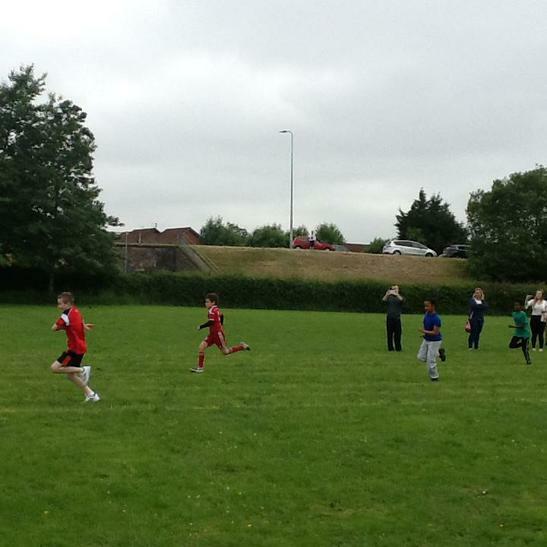 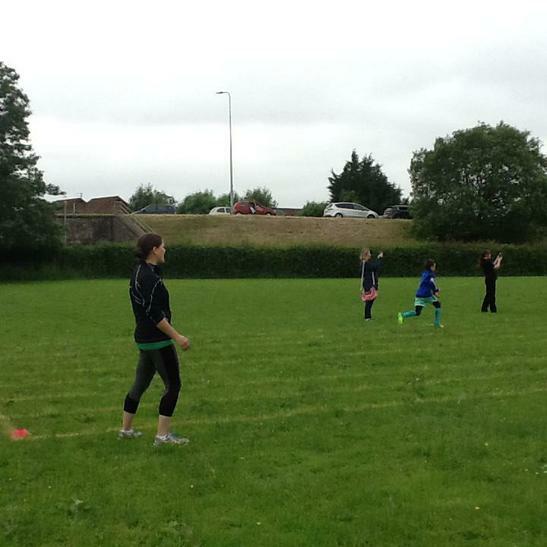 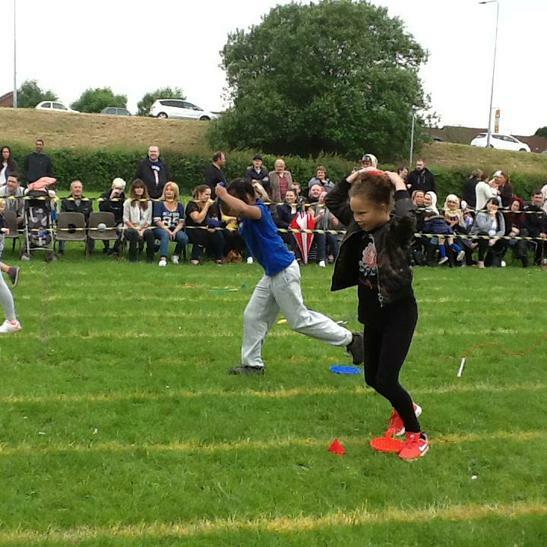 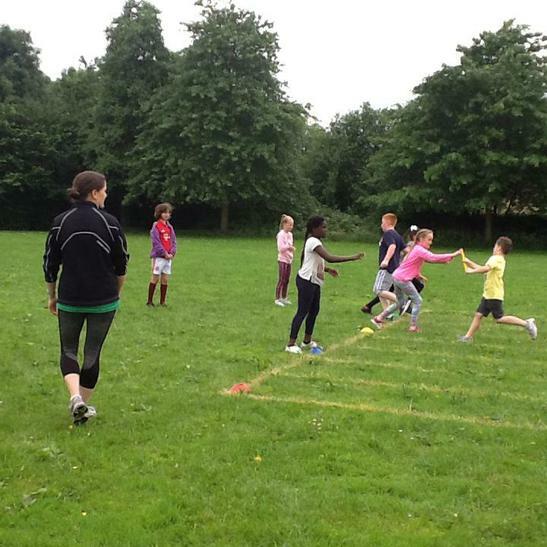 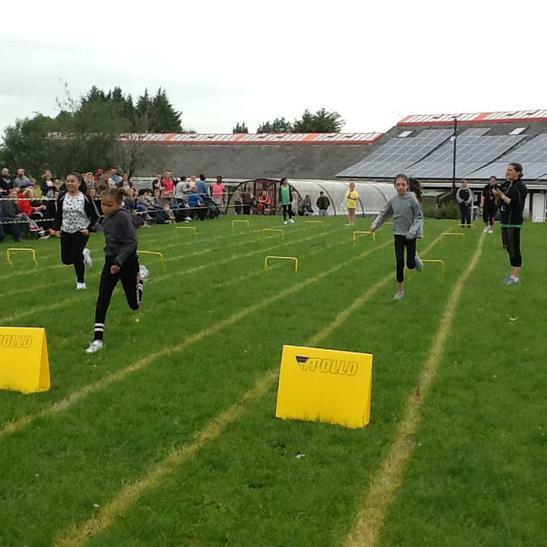 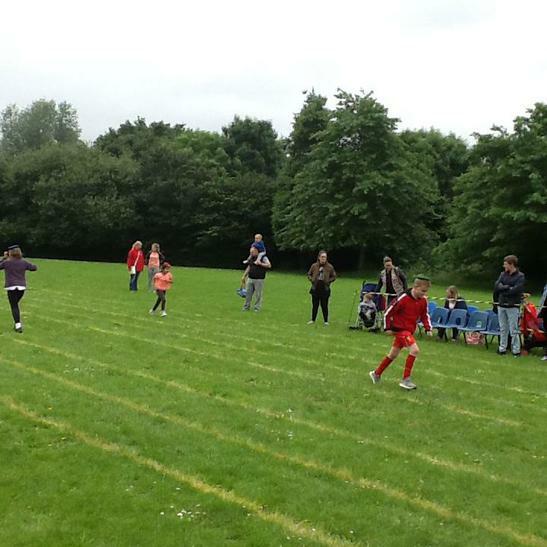 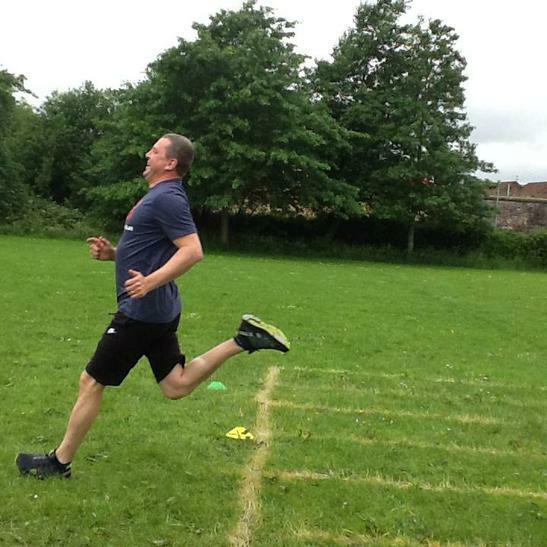 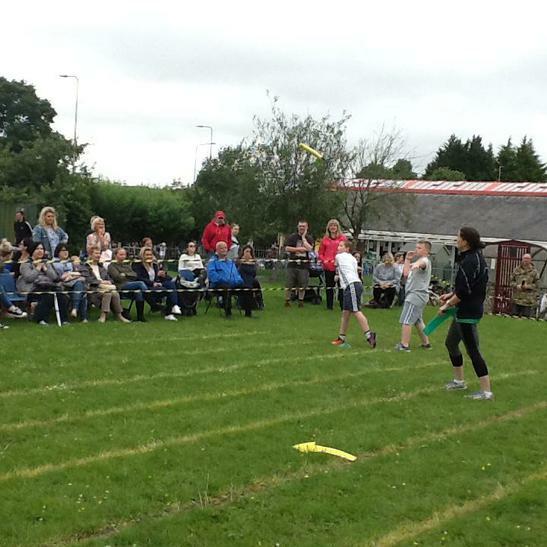 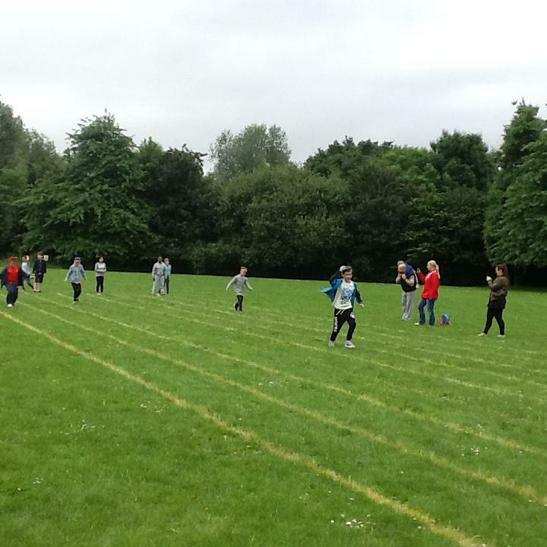 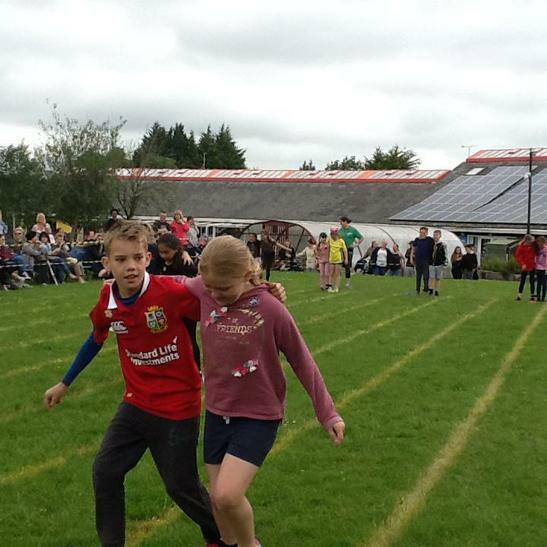 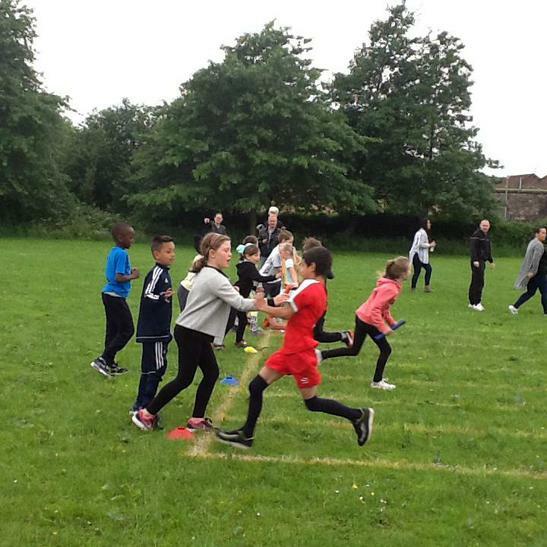 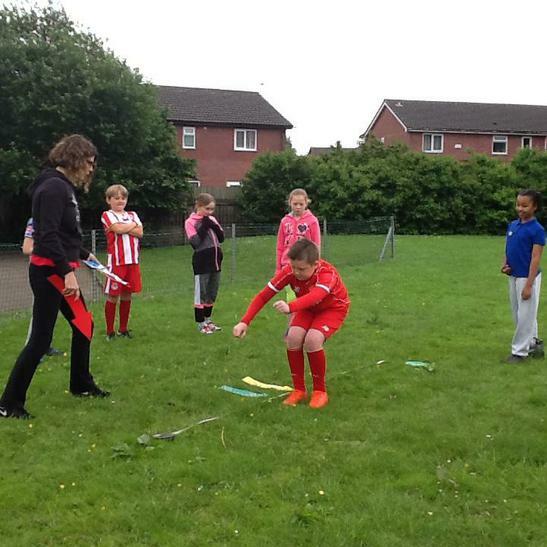 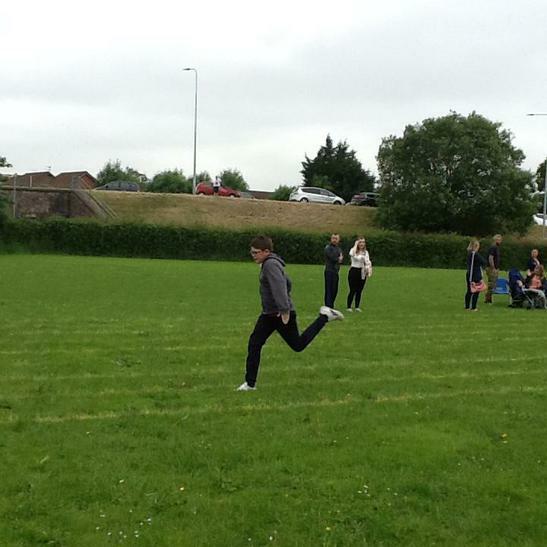 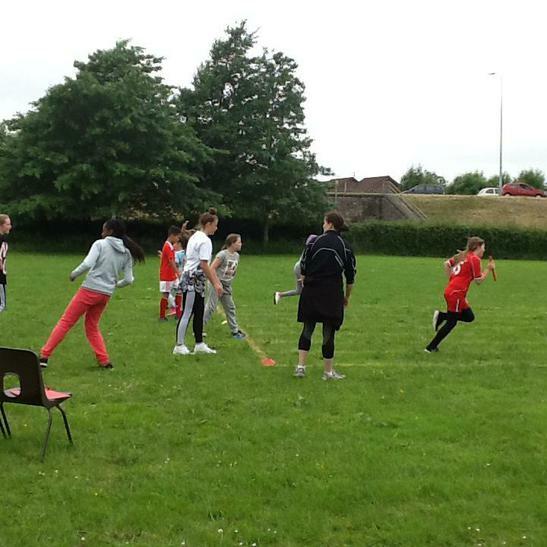 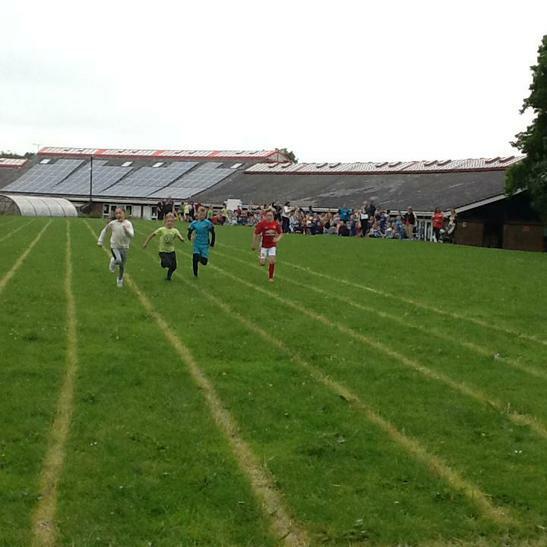 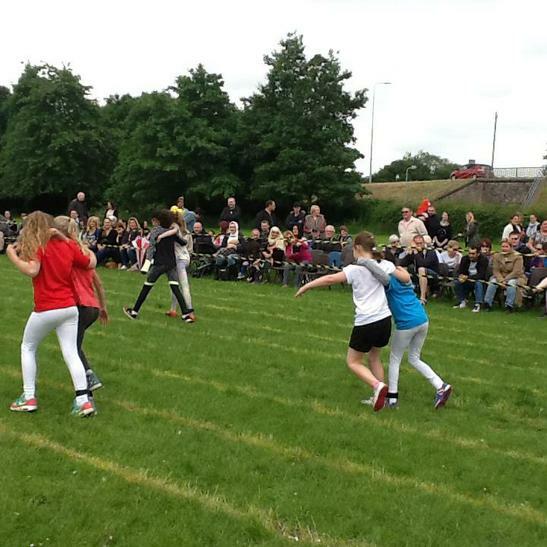 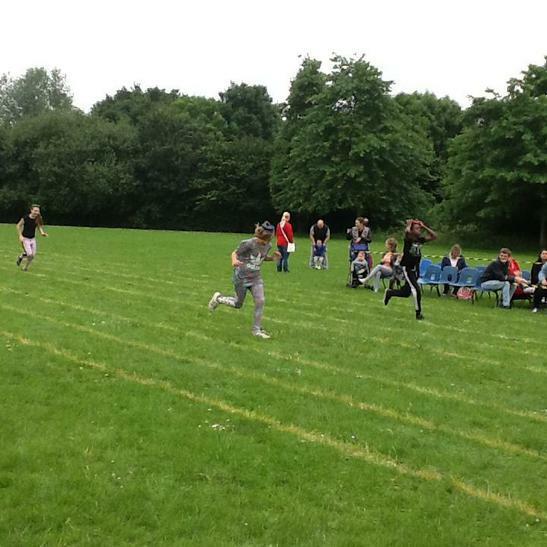 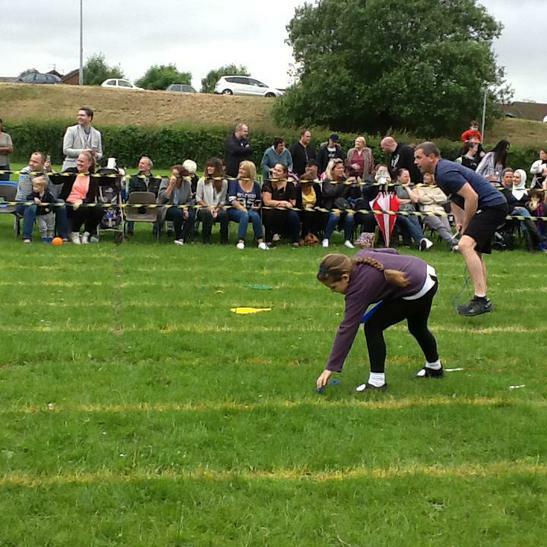 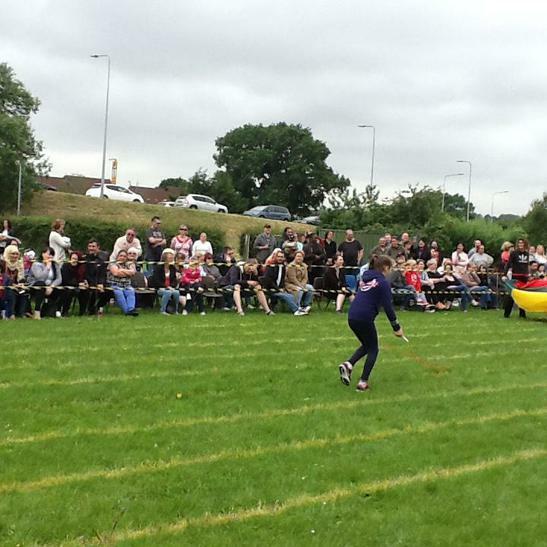 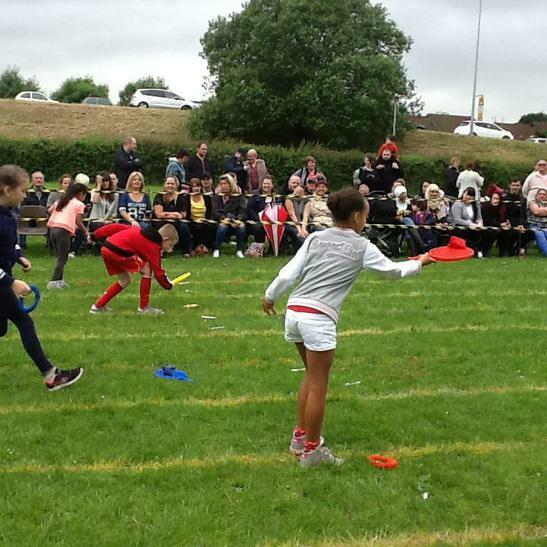 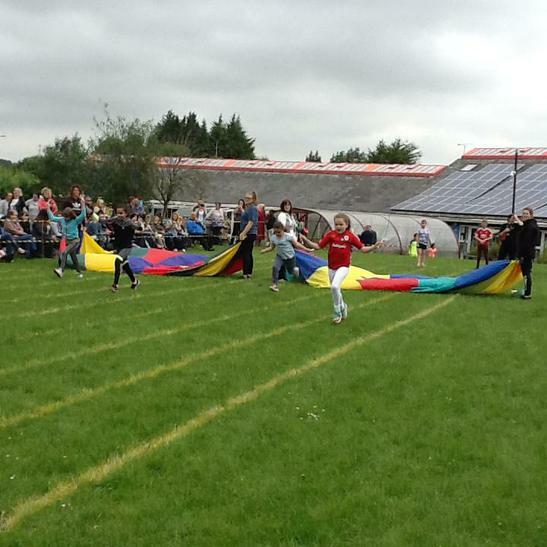 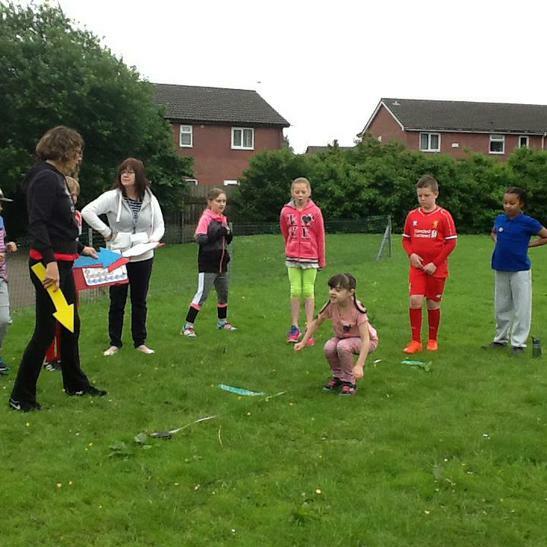 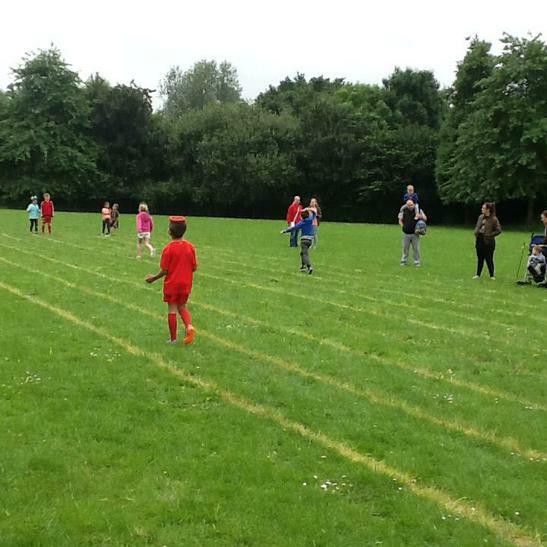 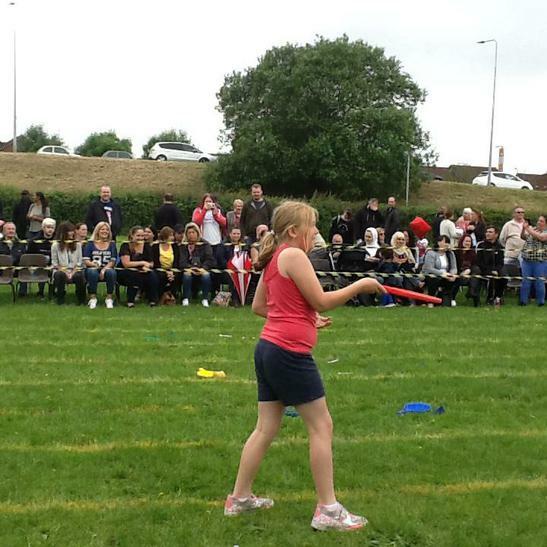 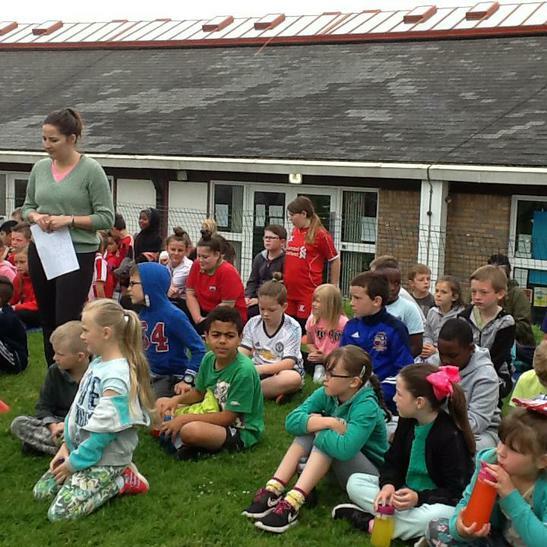 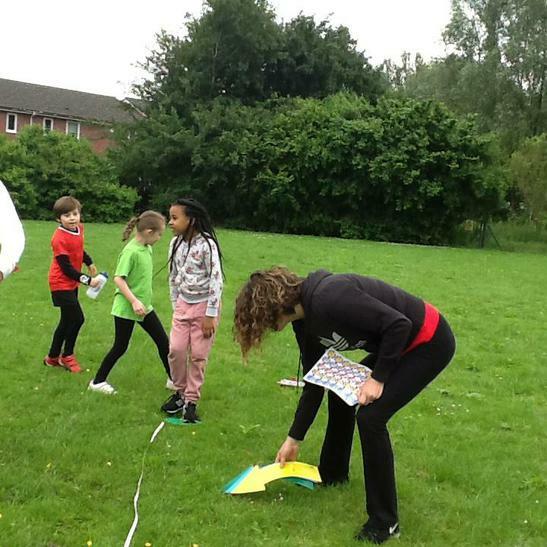 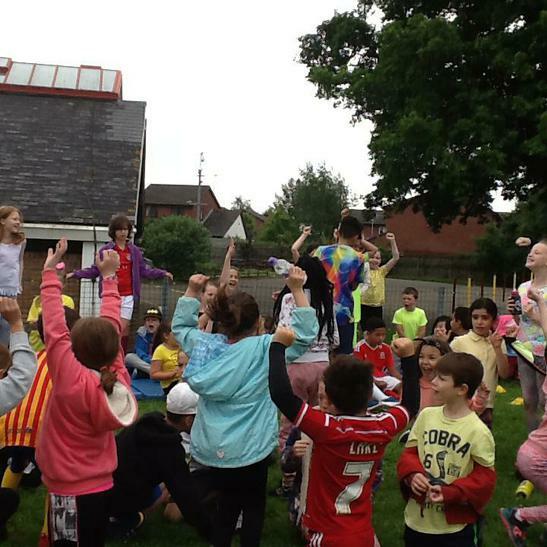 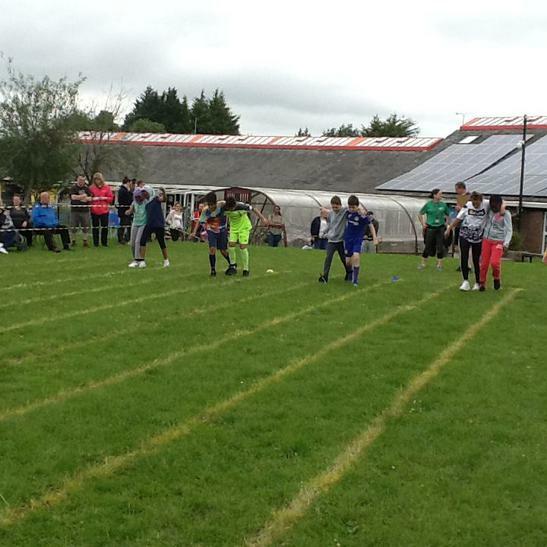 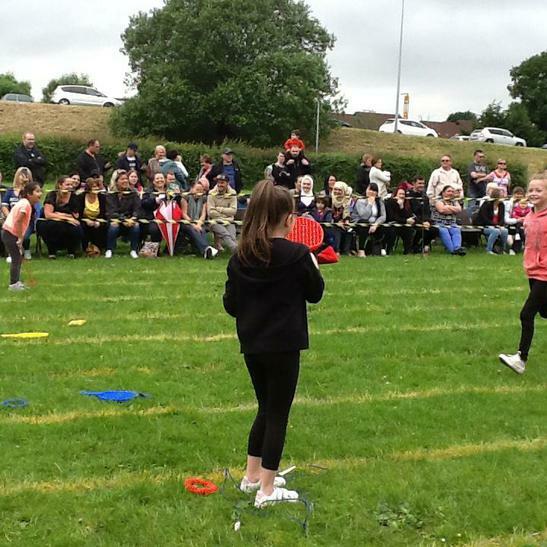 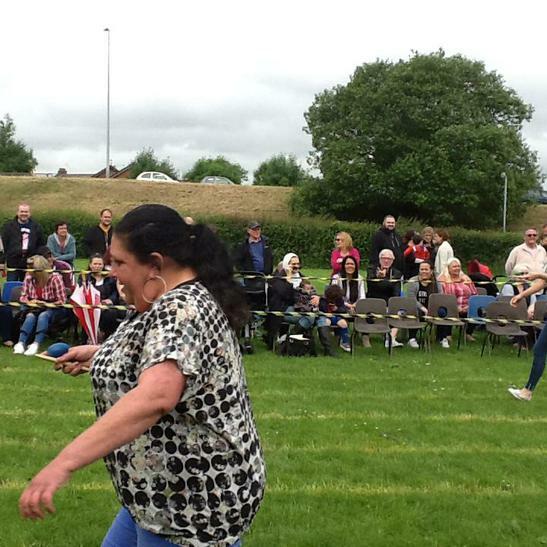 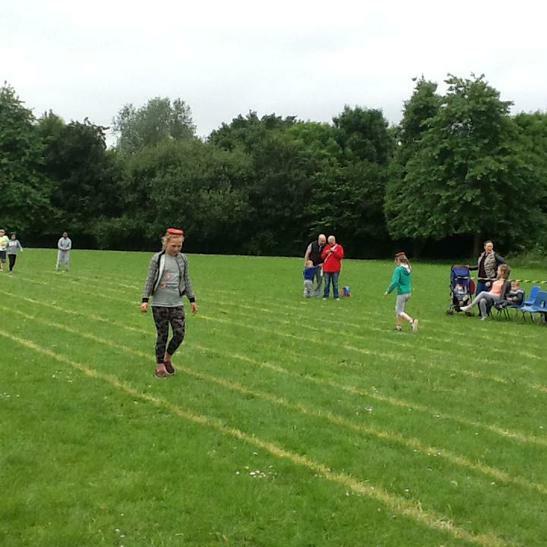 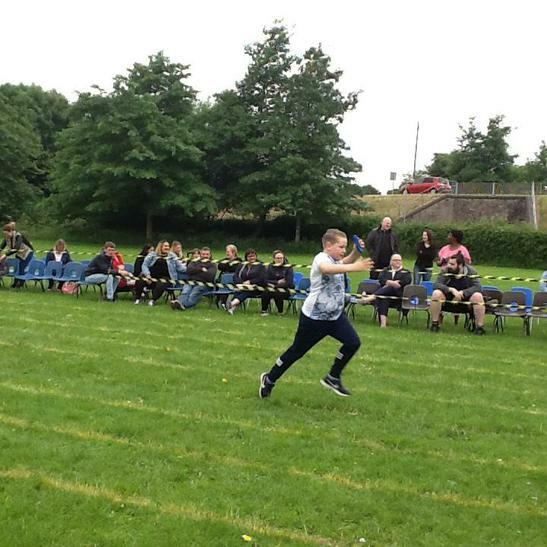 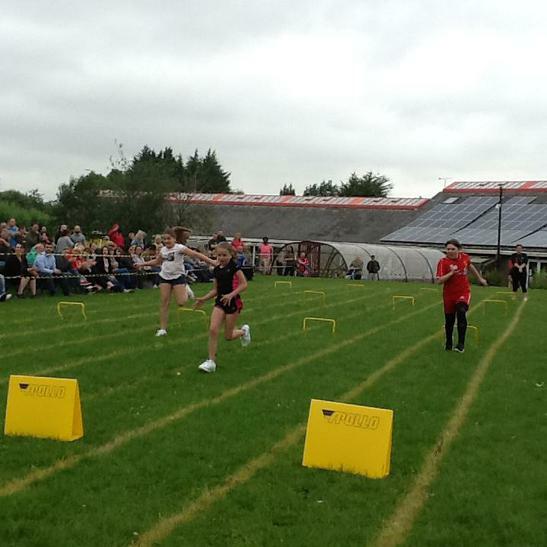 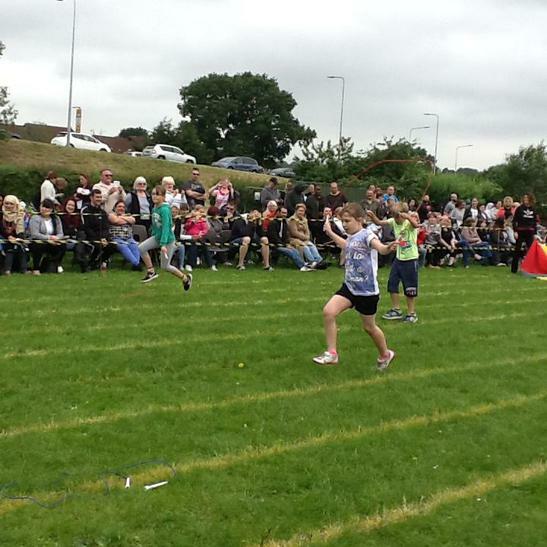 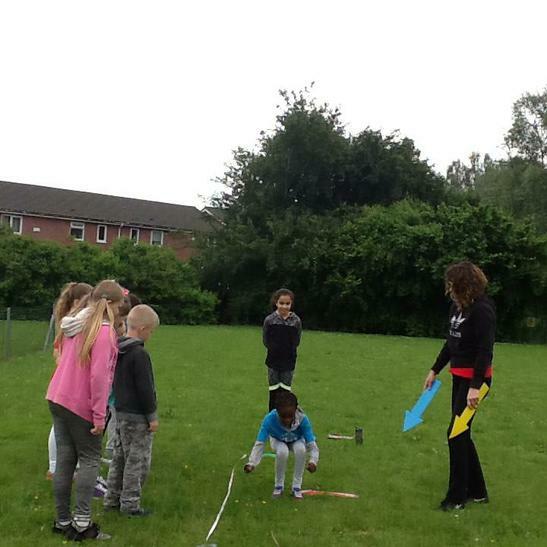 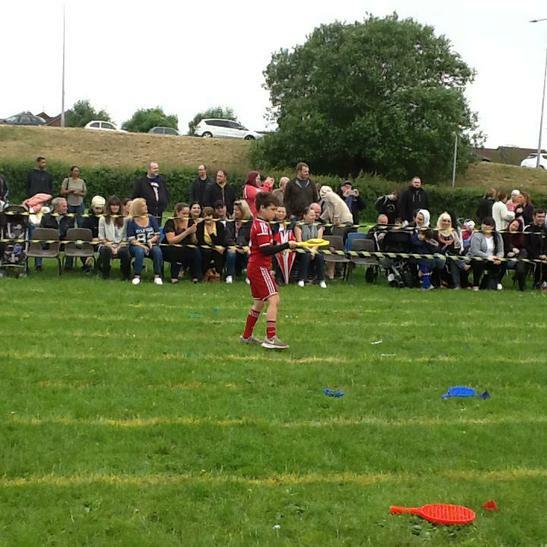 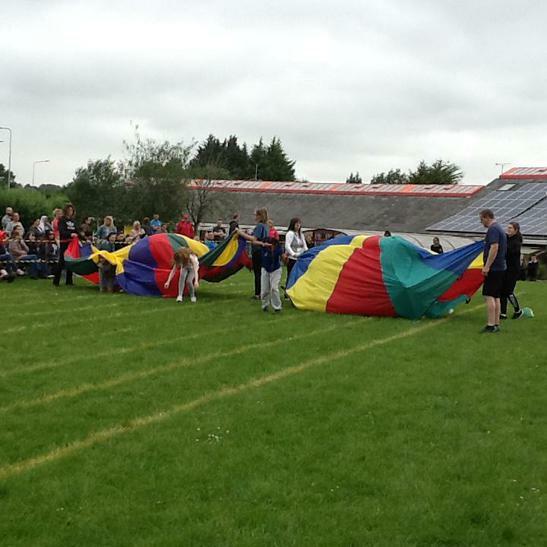 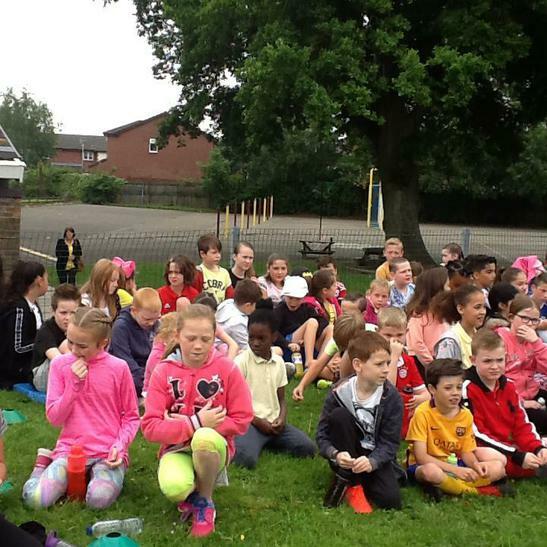 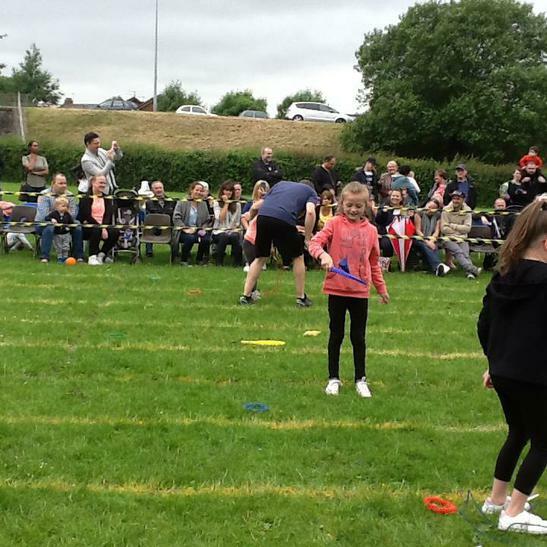 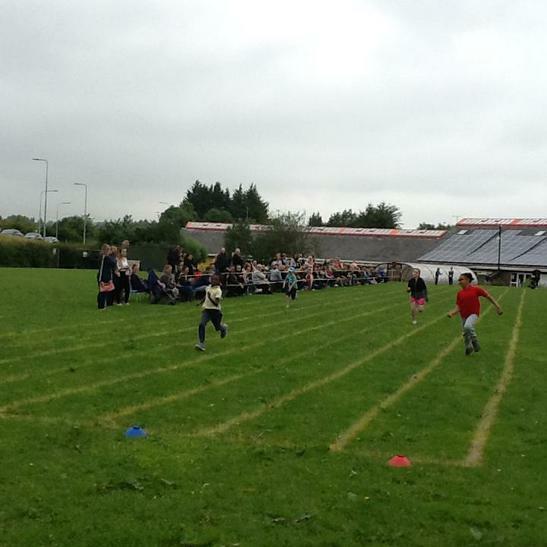 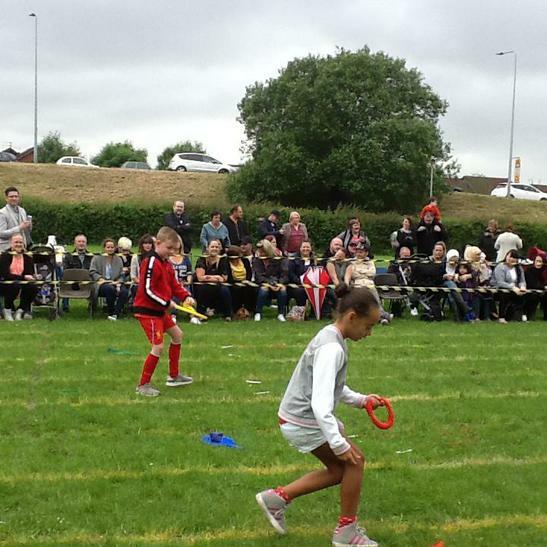 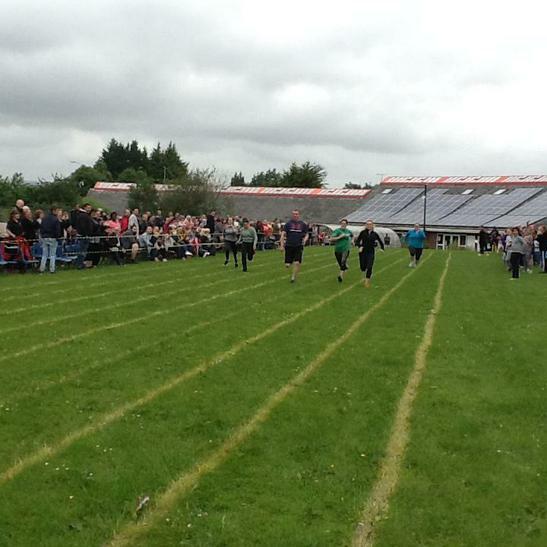 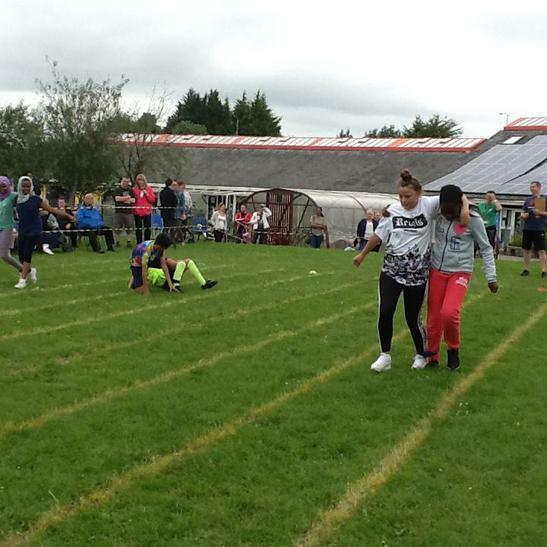 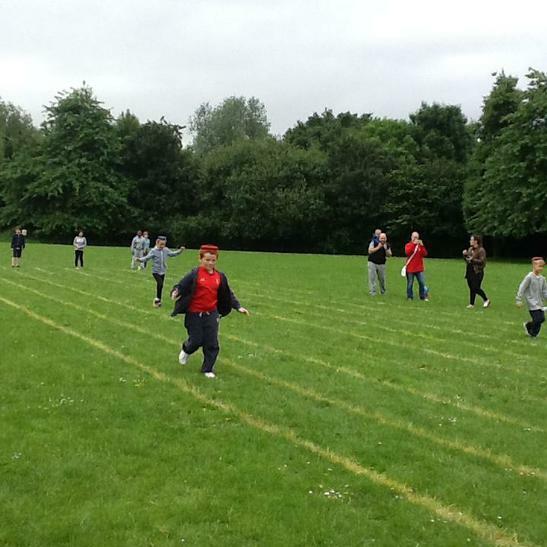 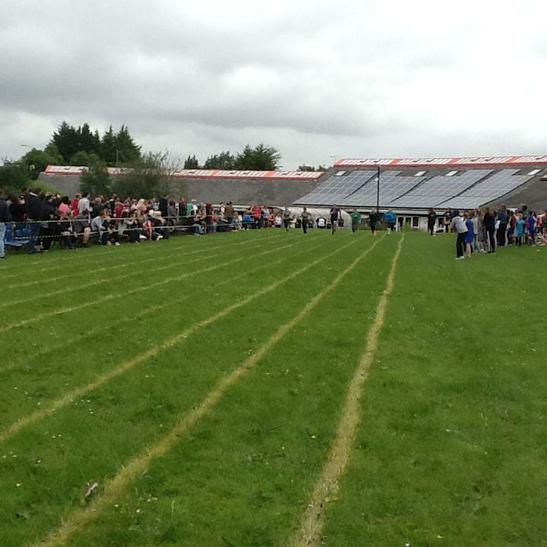 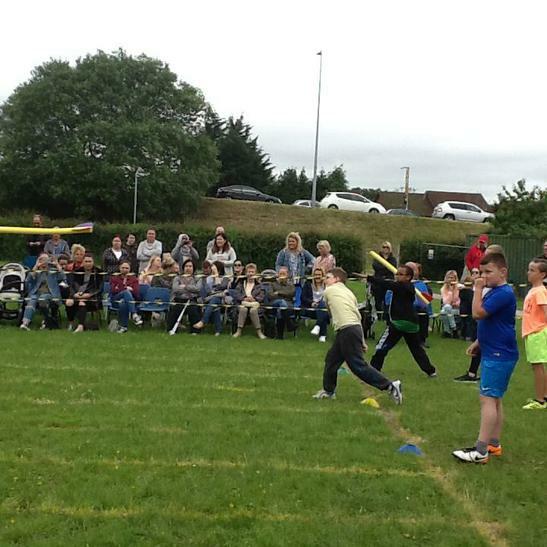 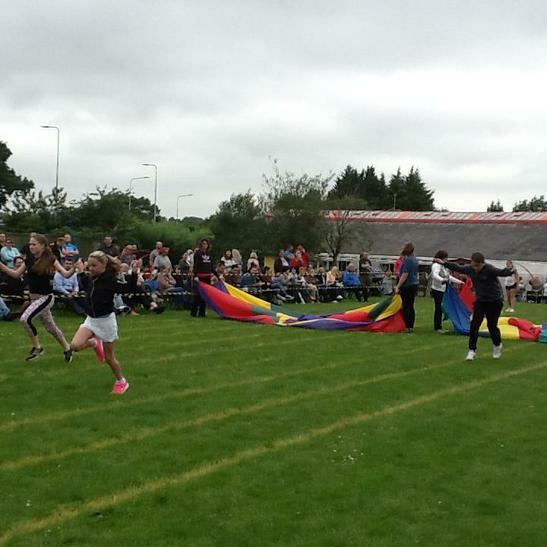 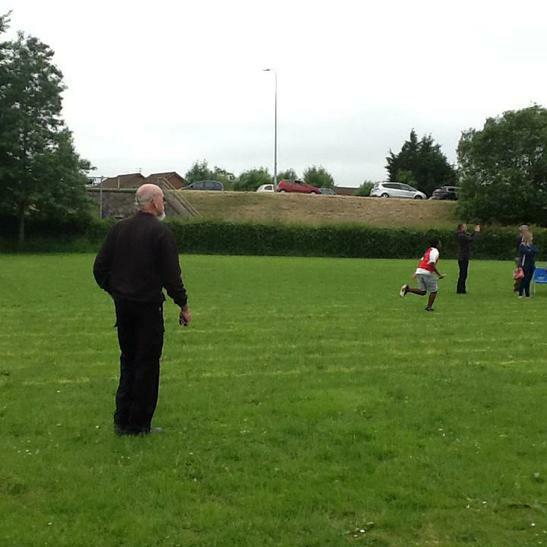 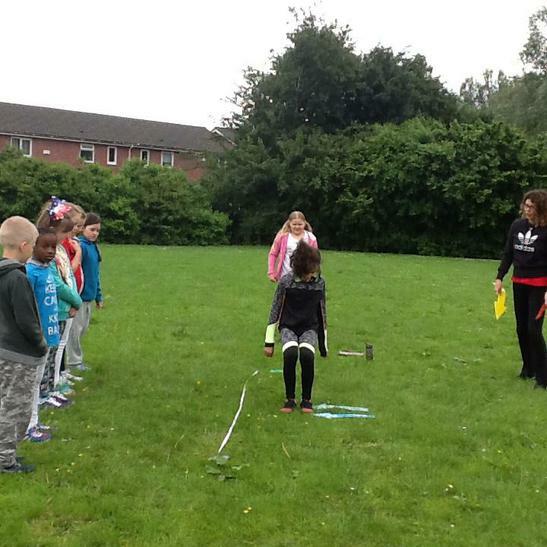 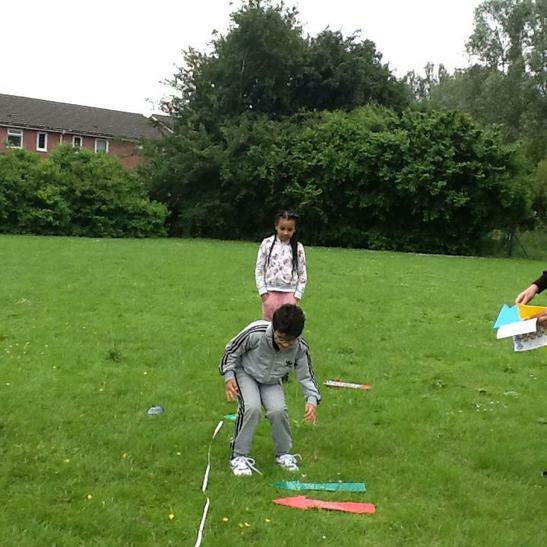 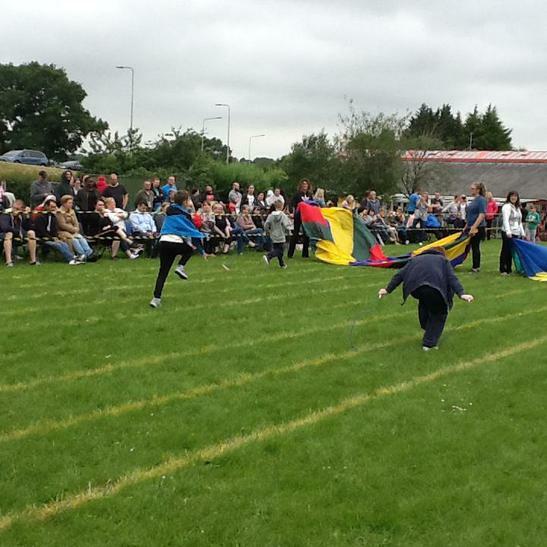 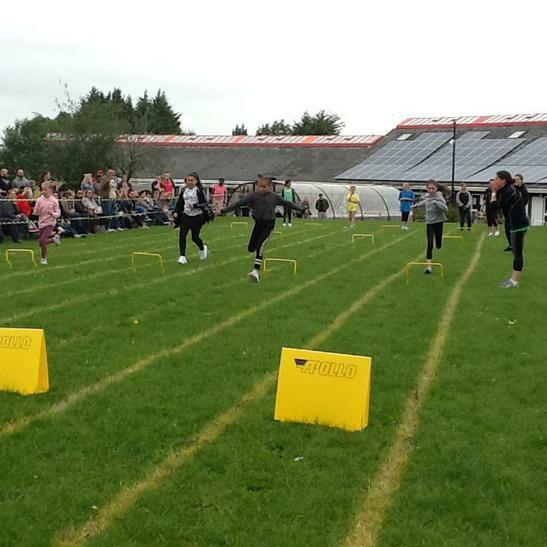 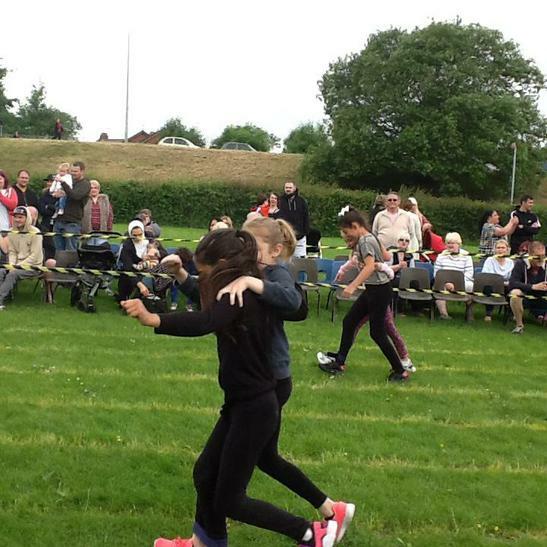 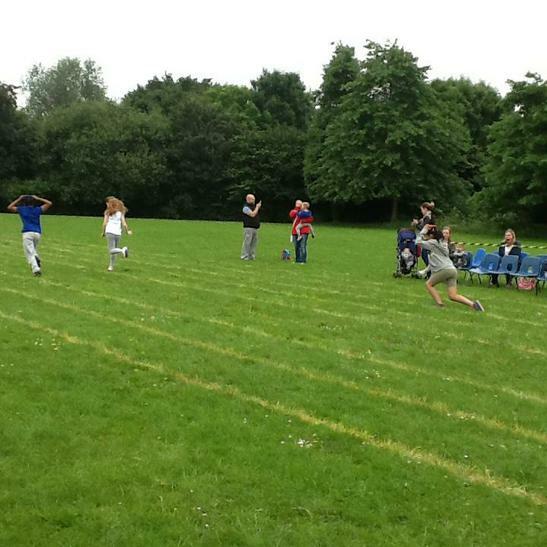 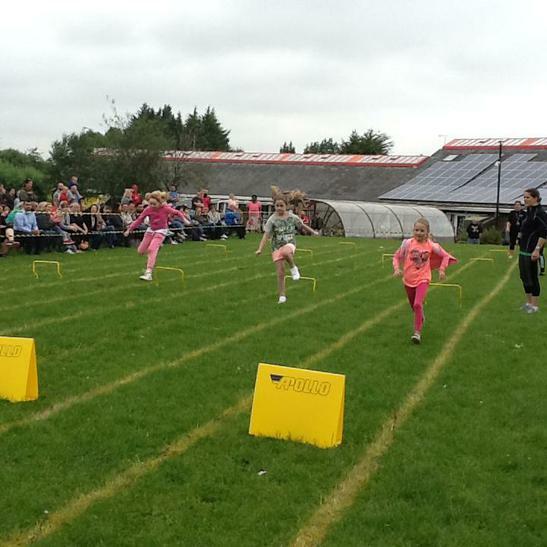 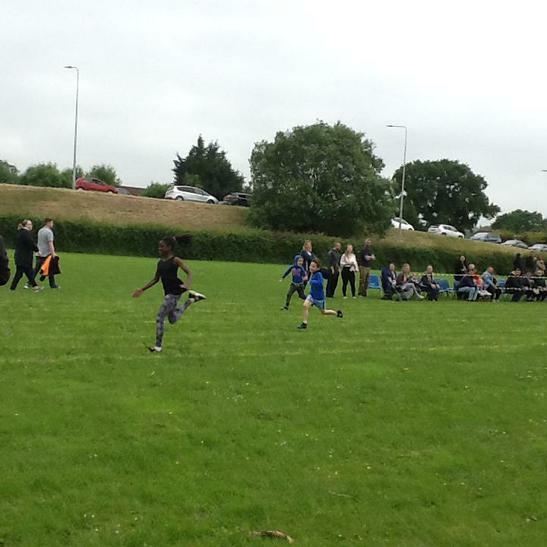 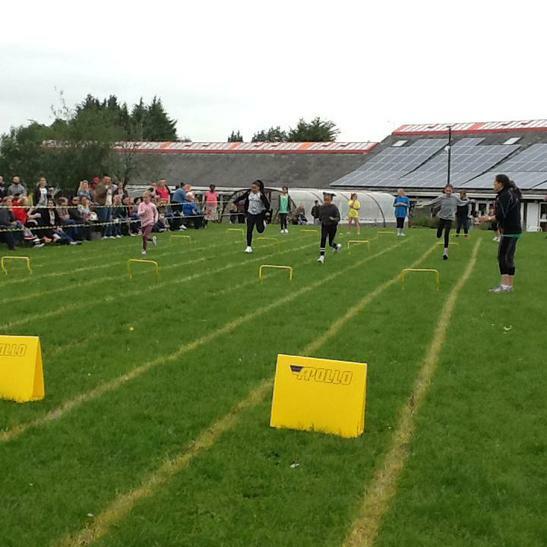 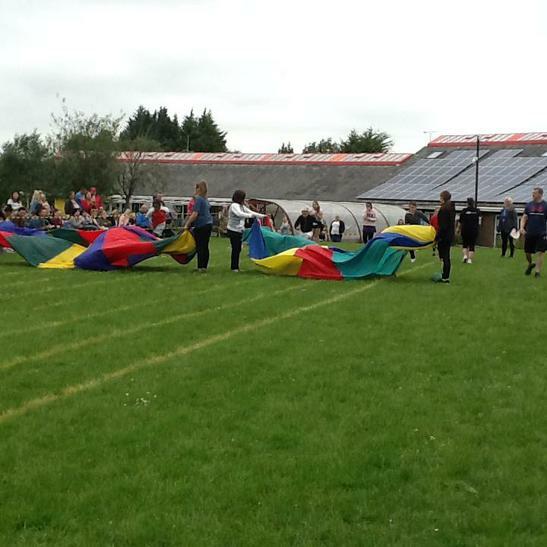 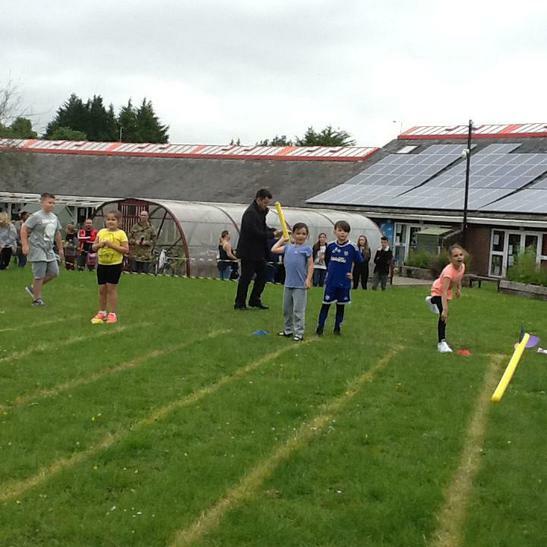 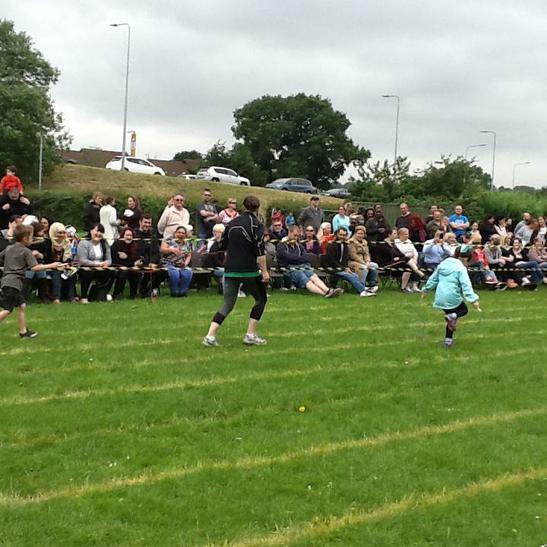 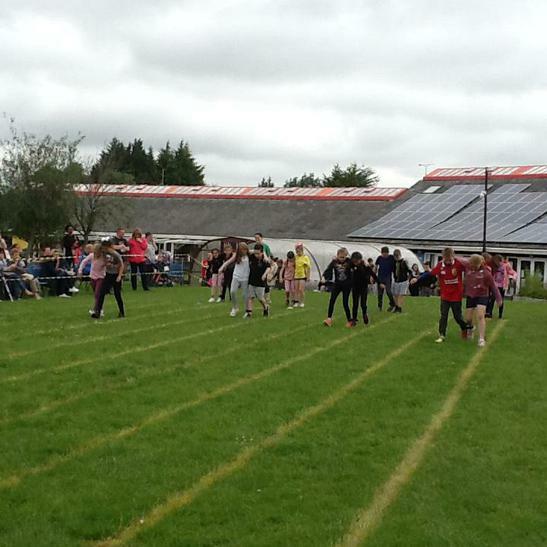 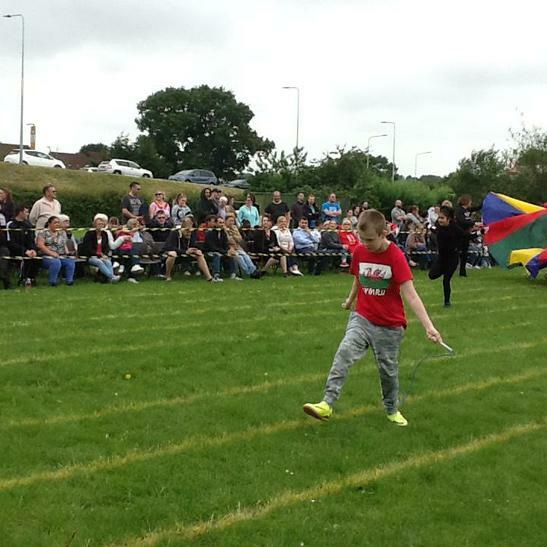 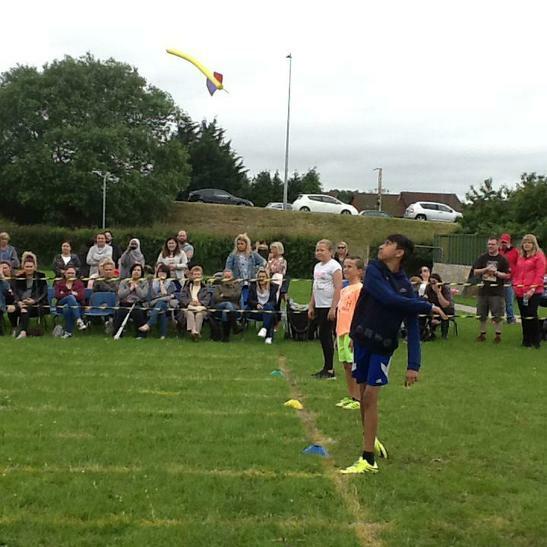 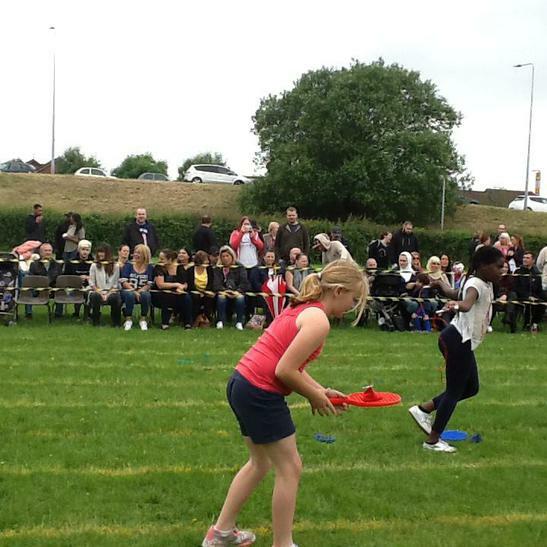 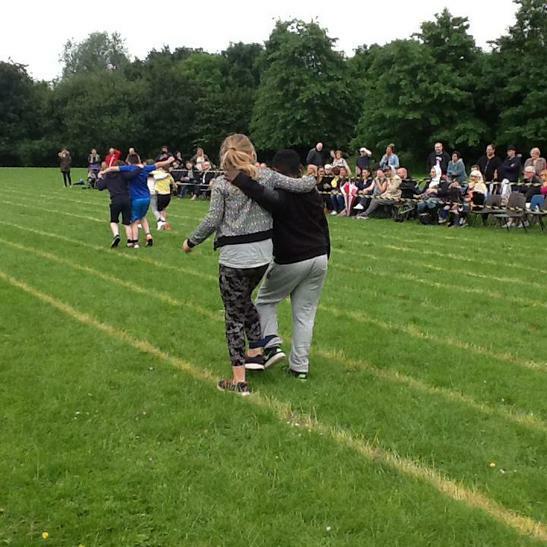 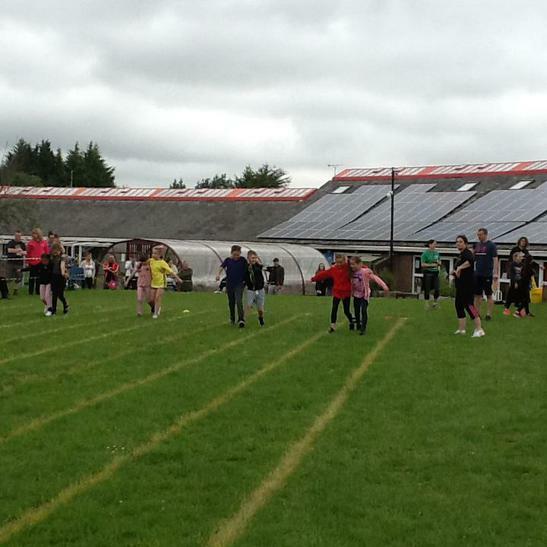 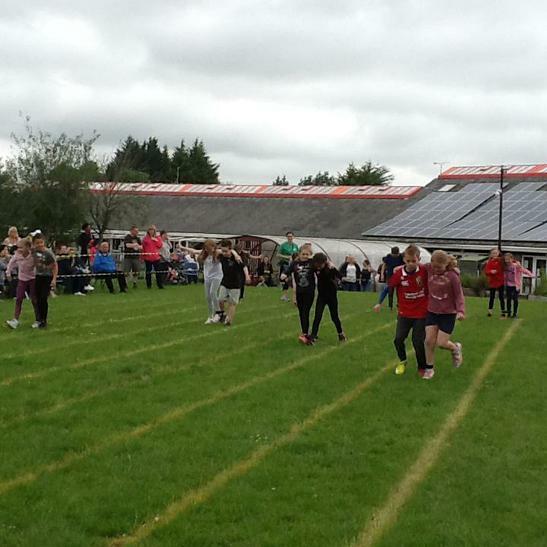 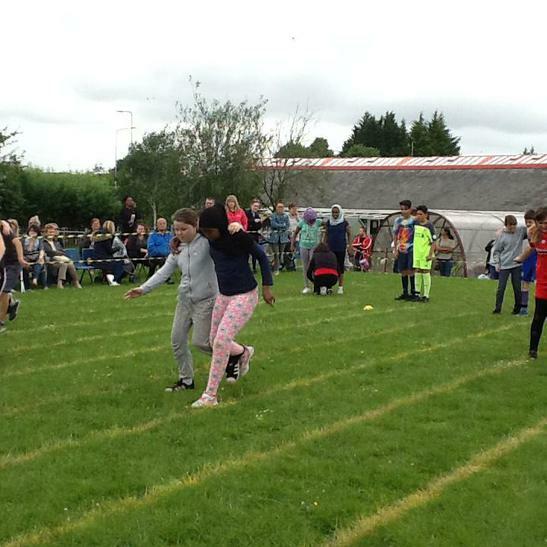 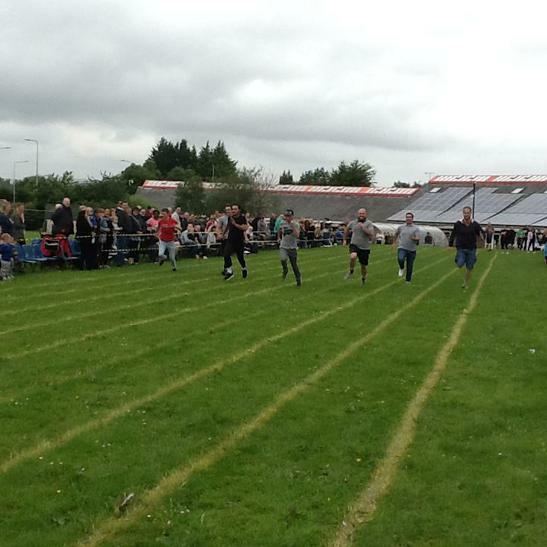 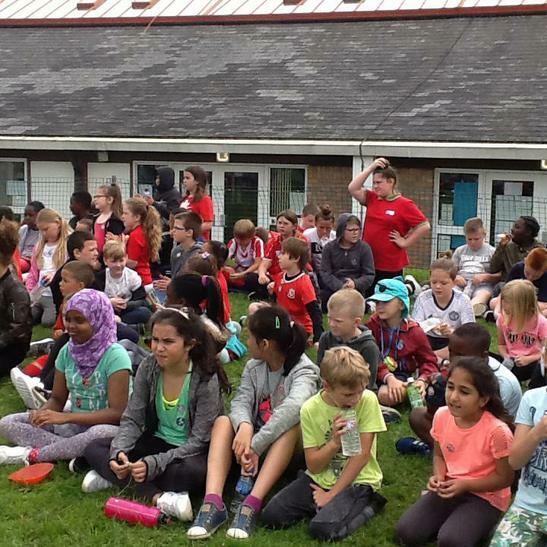 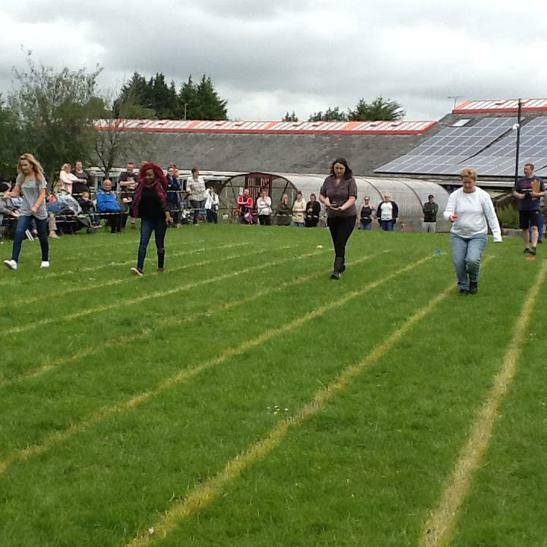 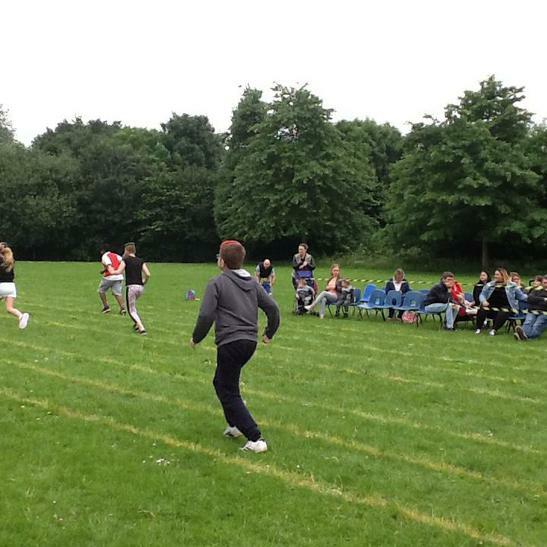 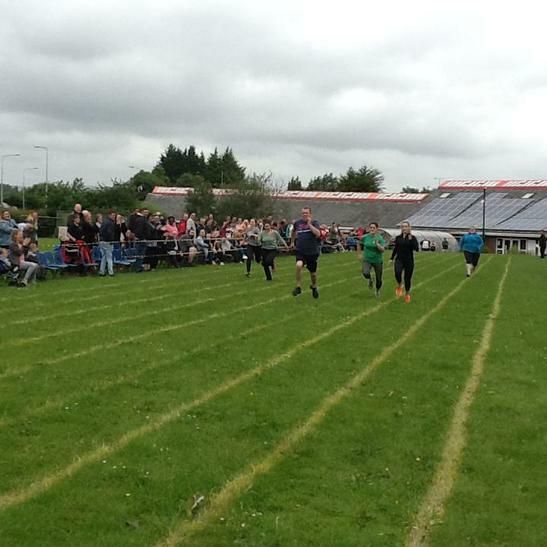 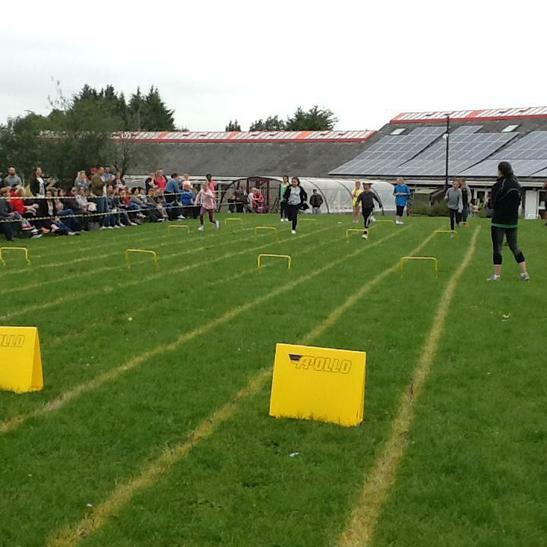 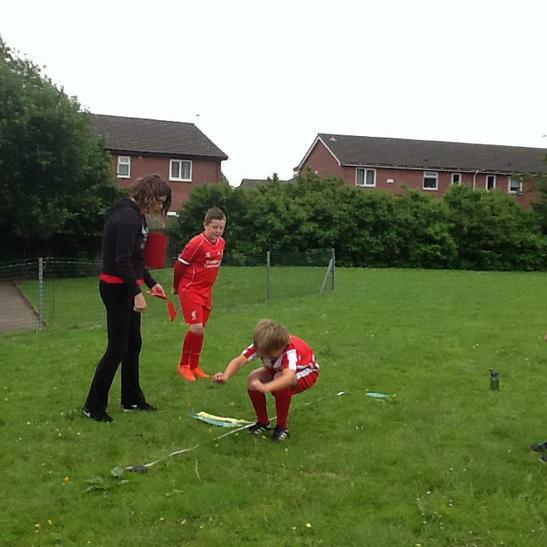 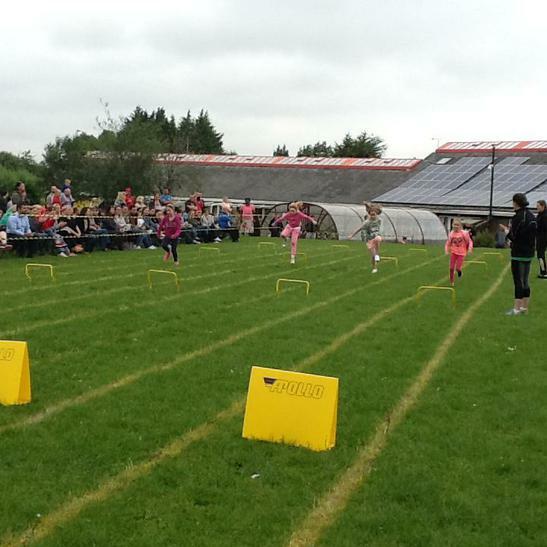 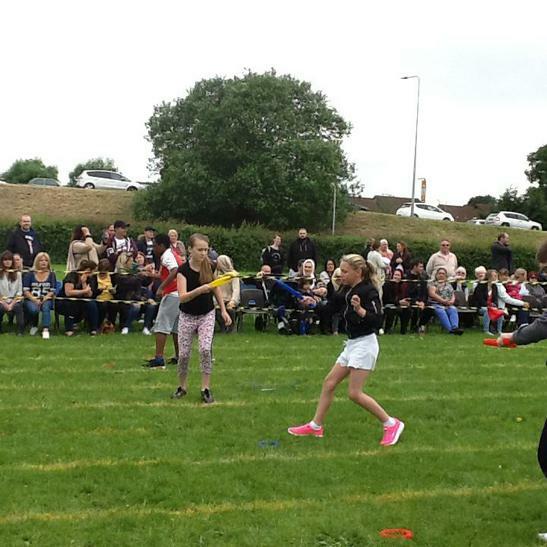 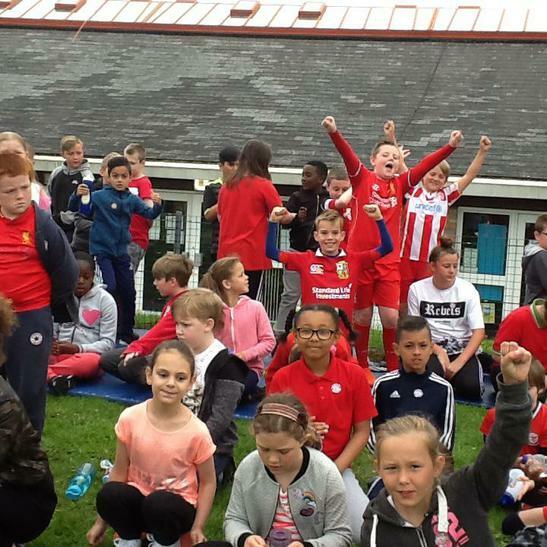 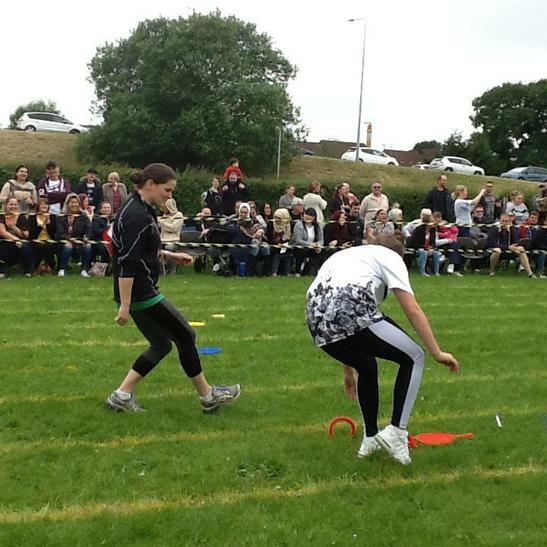 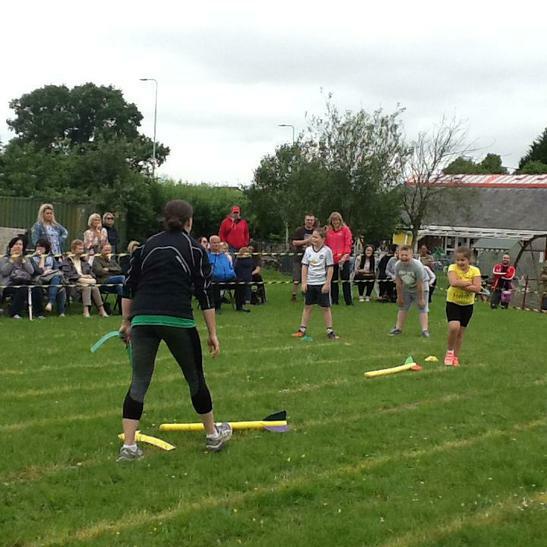 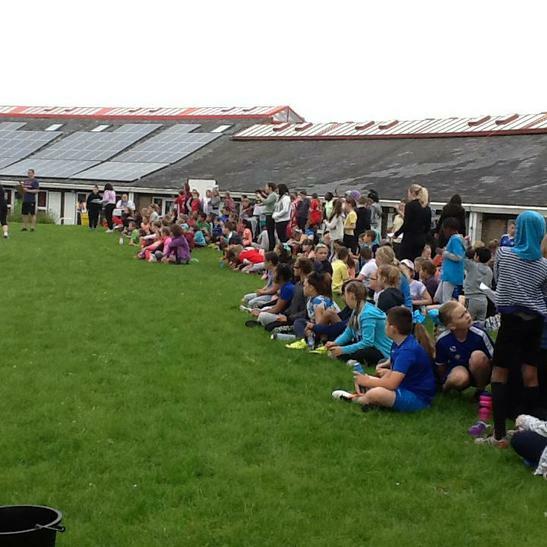 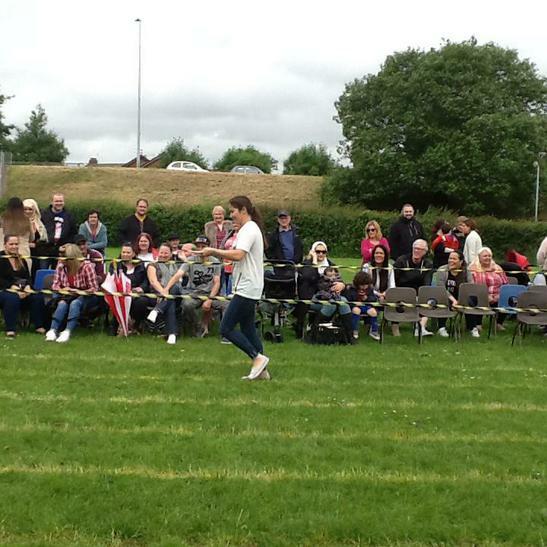 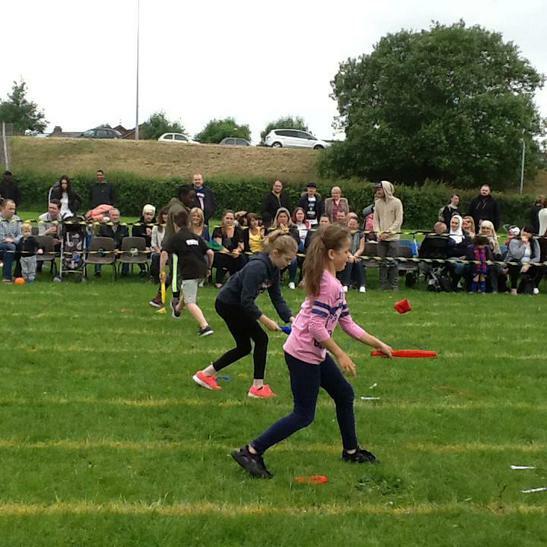 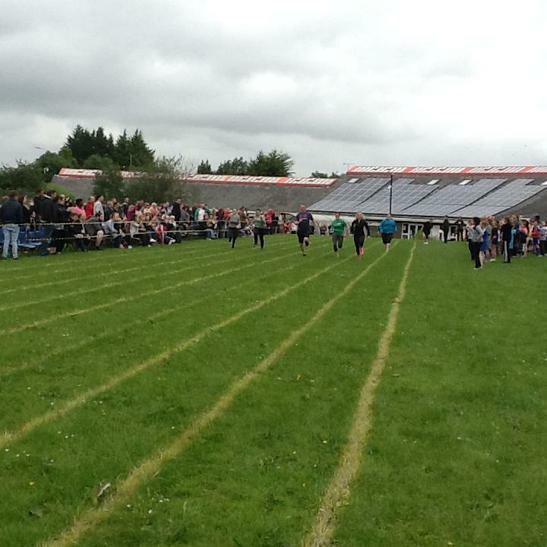 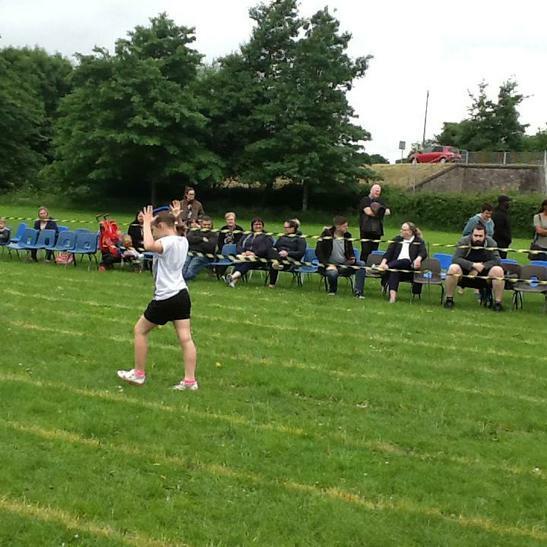 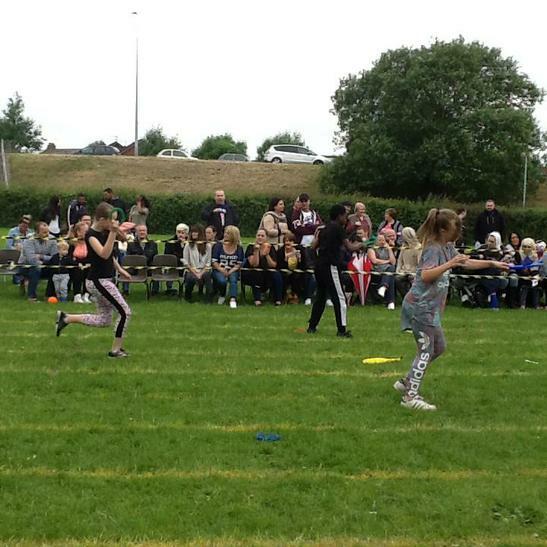 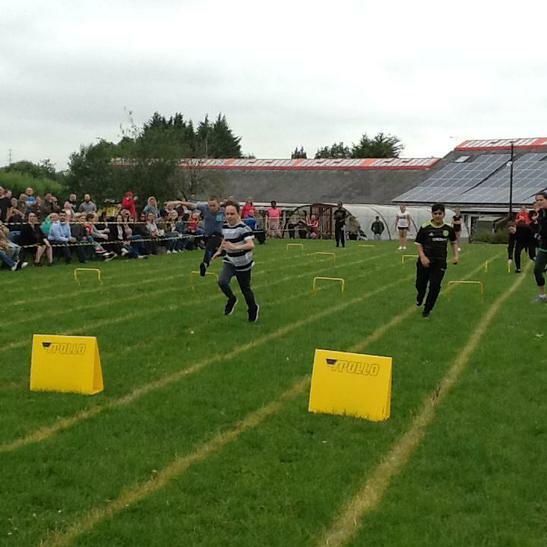 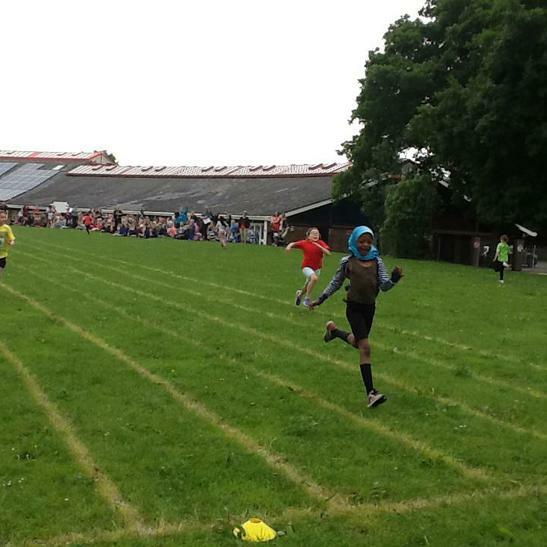 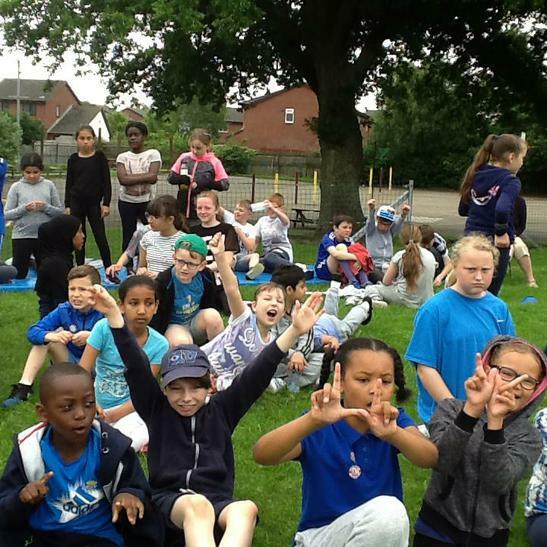 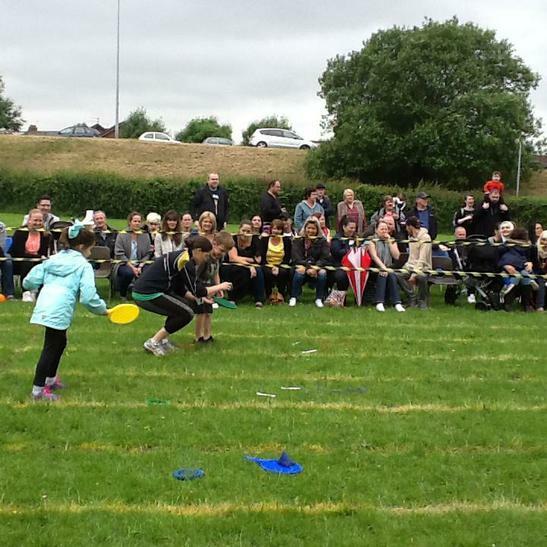 Enjoy the photos giving a great overview of the events and competition of this morning's Sports Day for Key Stage 2. 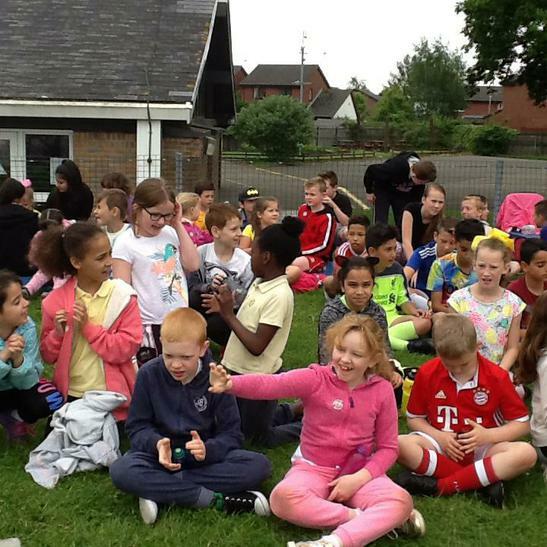 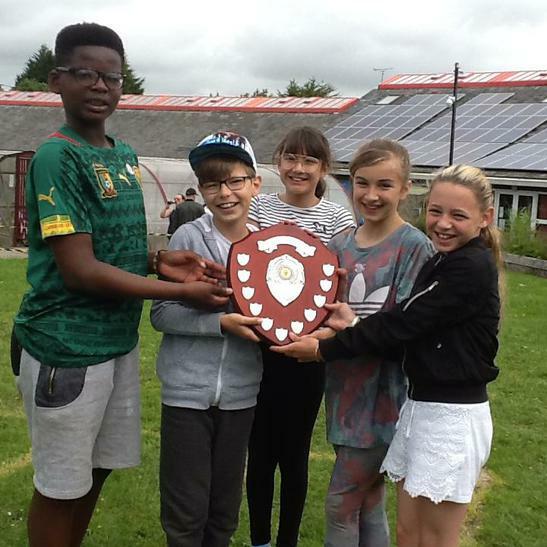 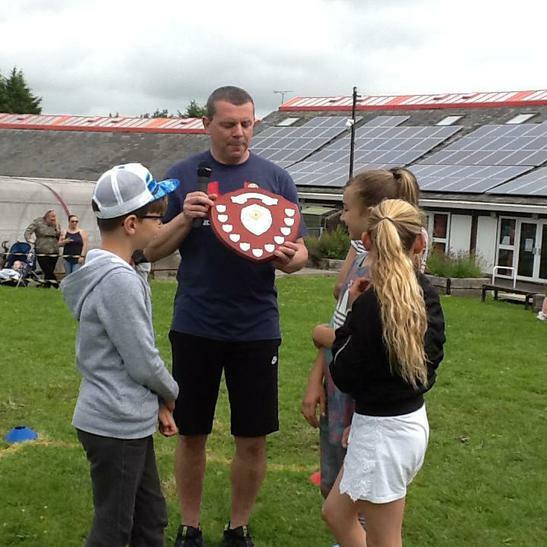 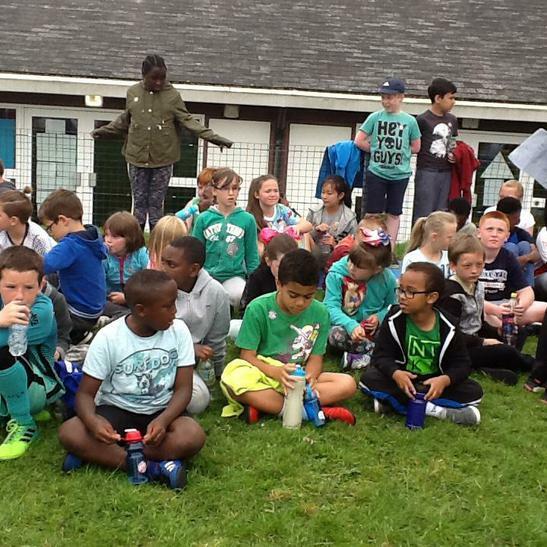 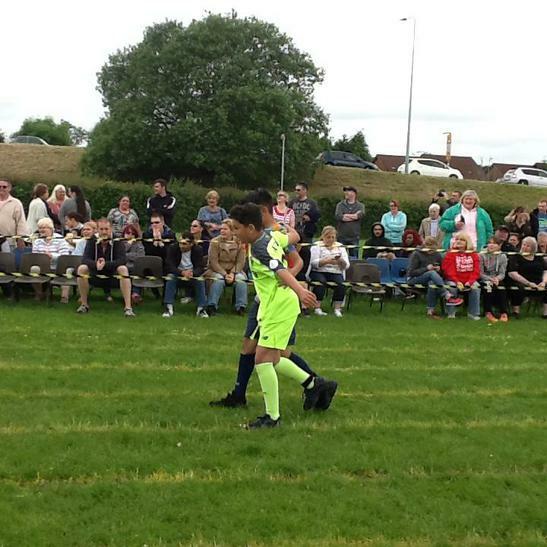 Well done to Willow House for coming through as eventual winners - but all to play for tomorrow as Foundation Phase has their Sports Day...every point counts! 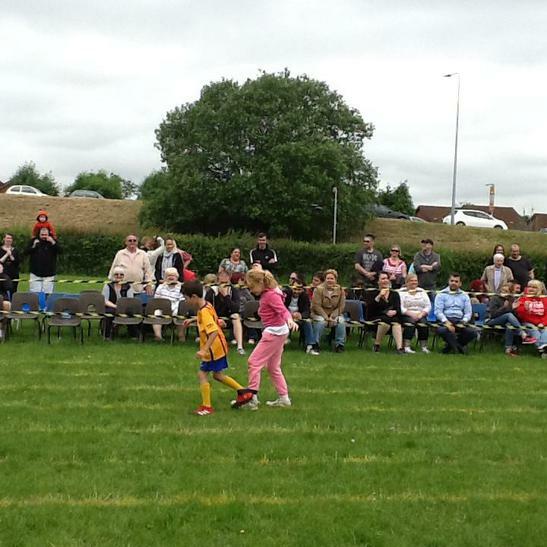 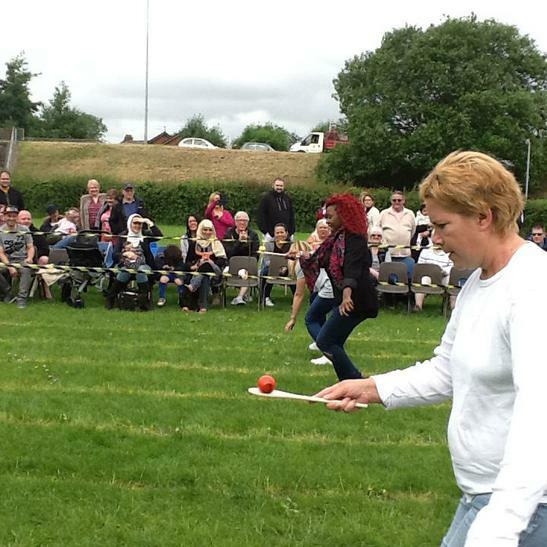 Thanks Mums and Dads as always for your superb support!